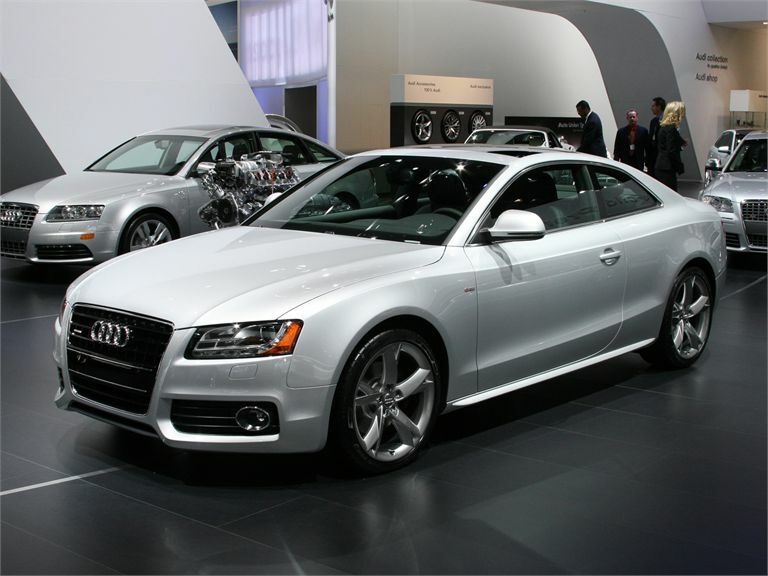 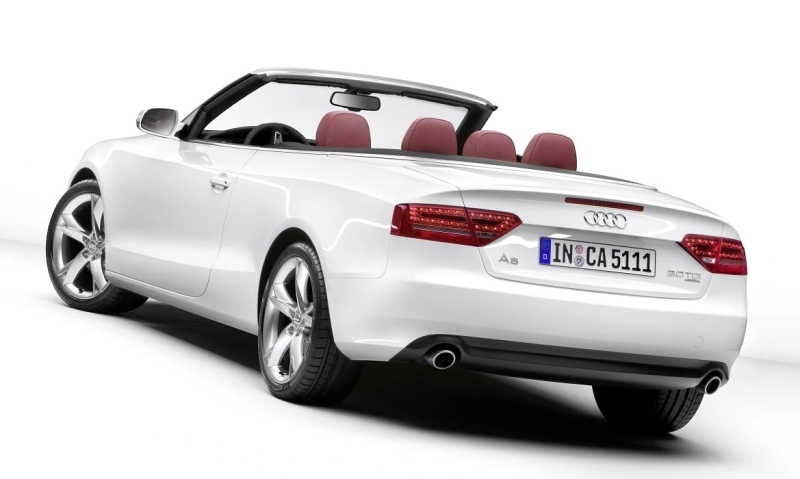 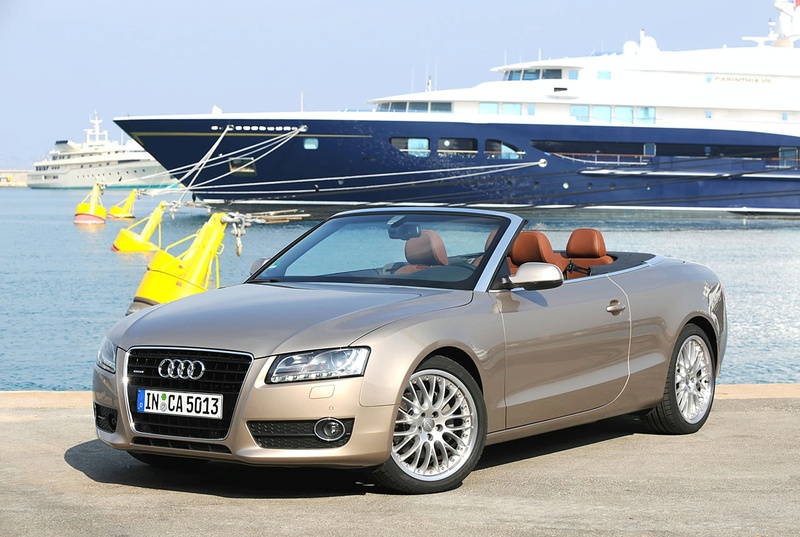 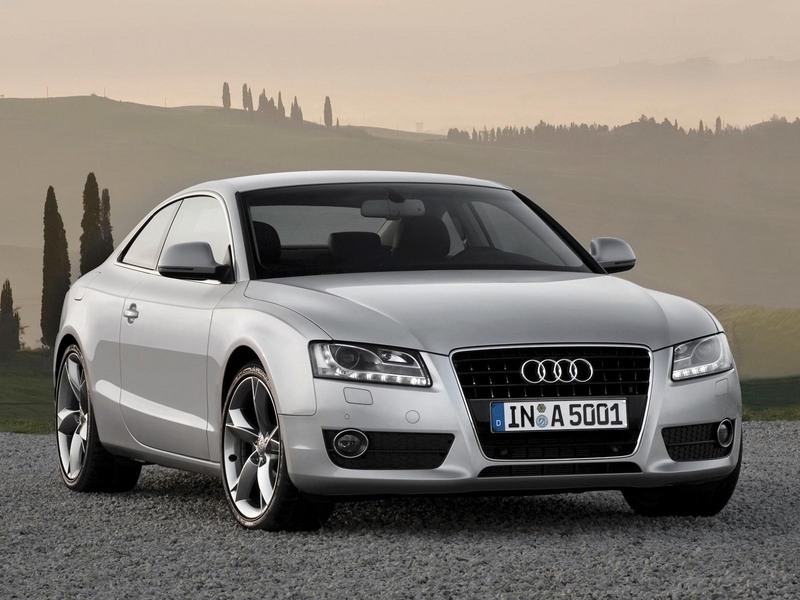 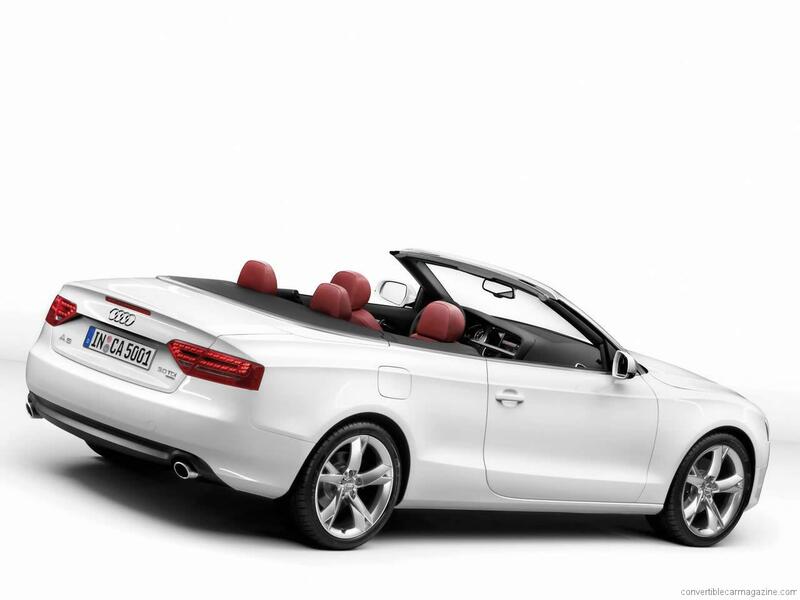 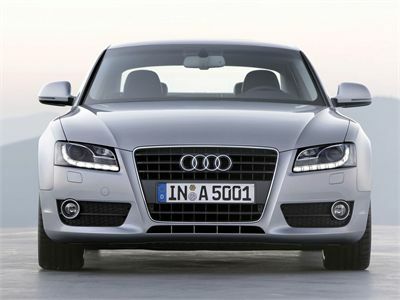 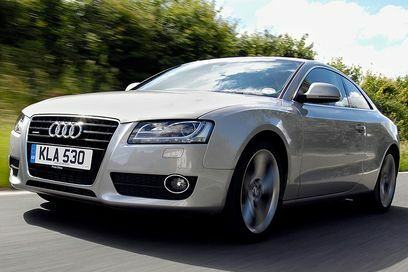 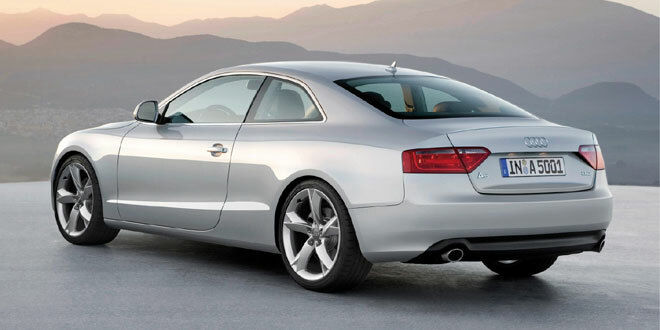 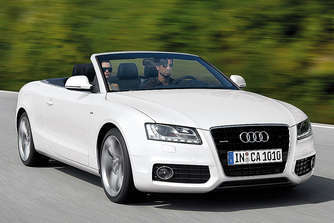 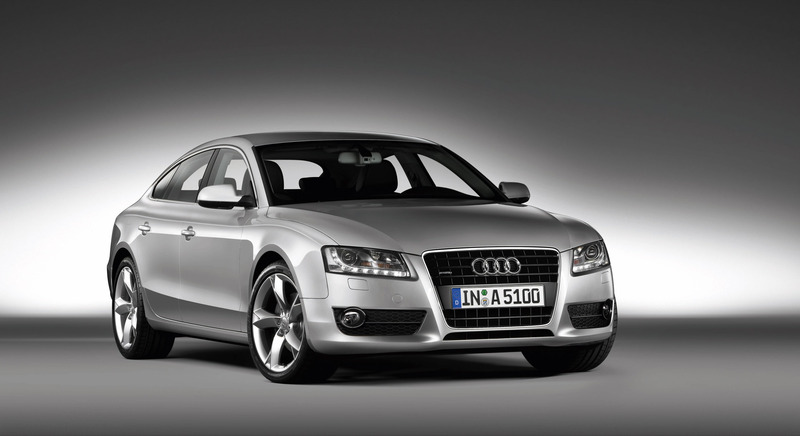 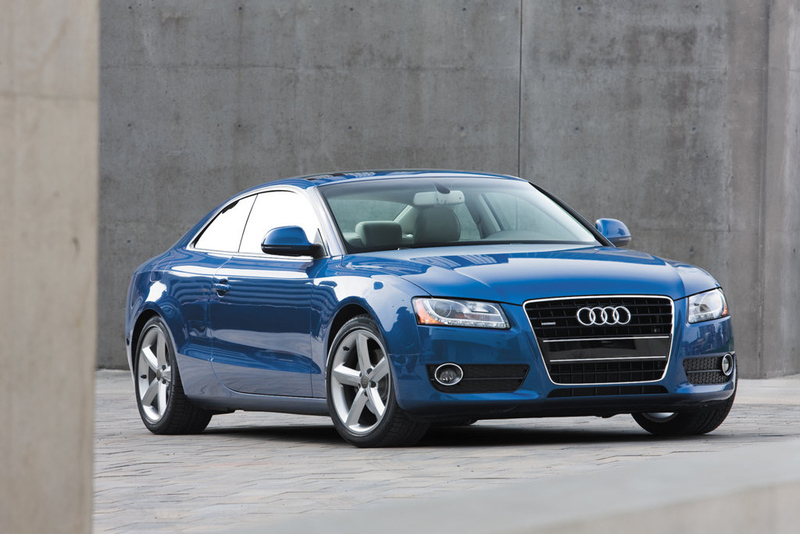 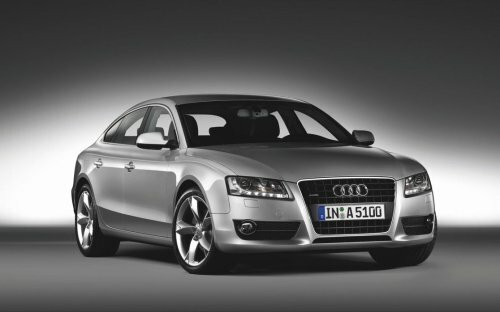 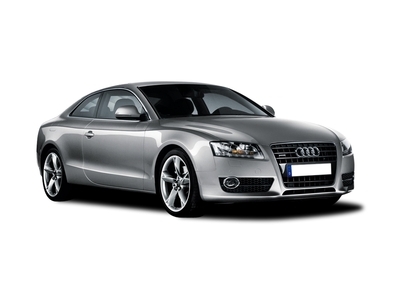 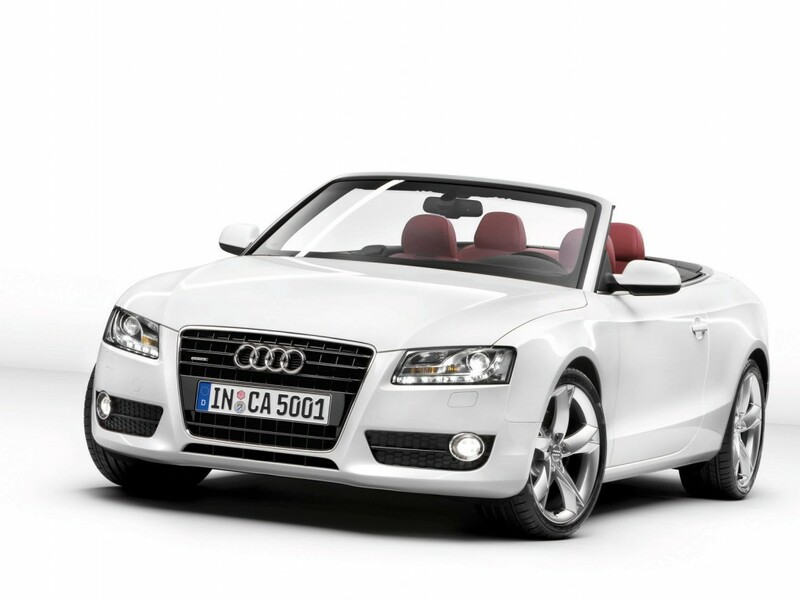 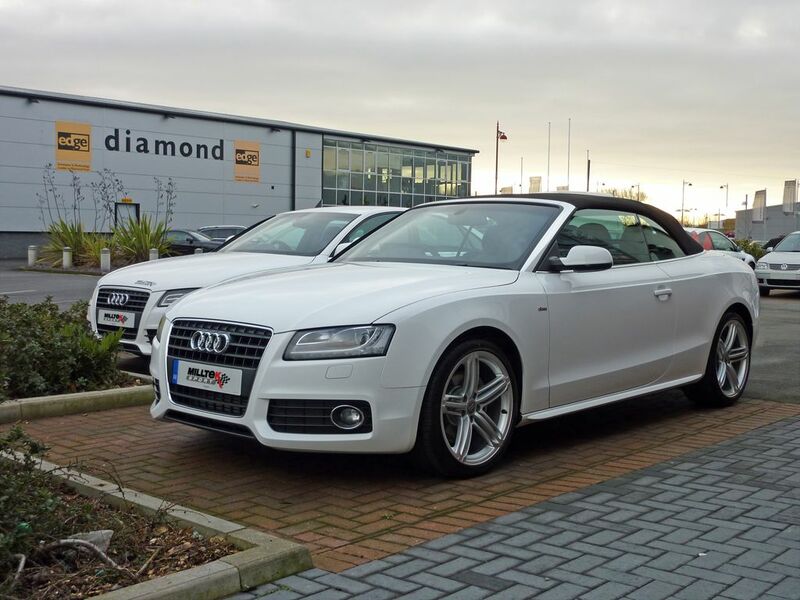 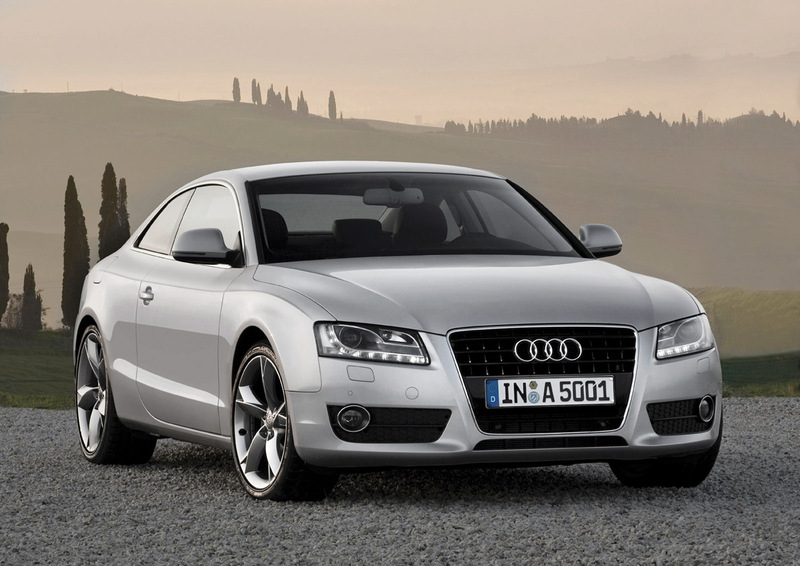 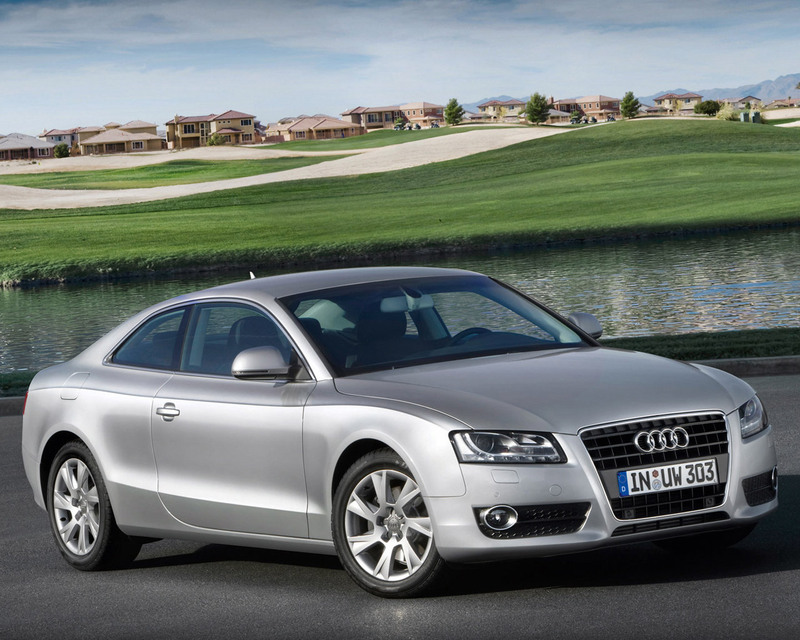 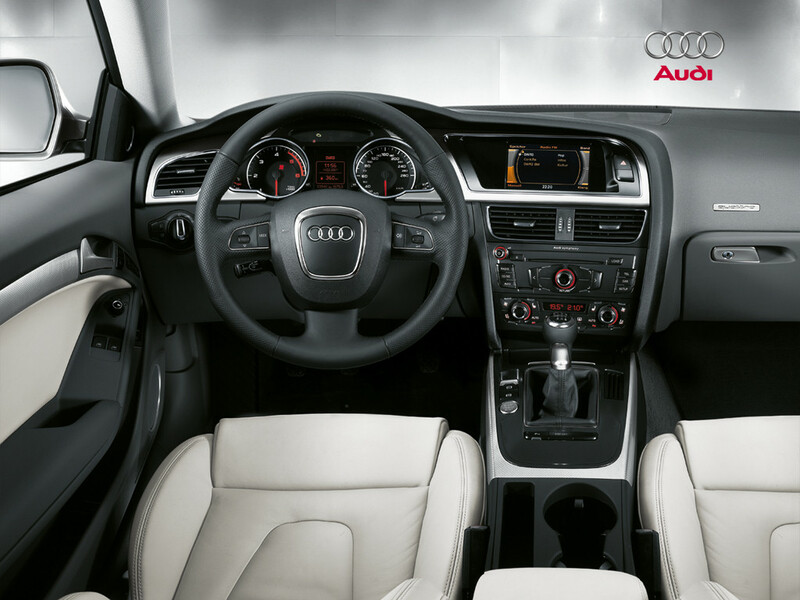 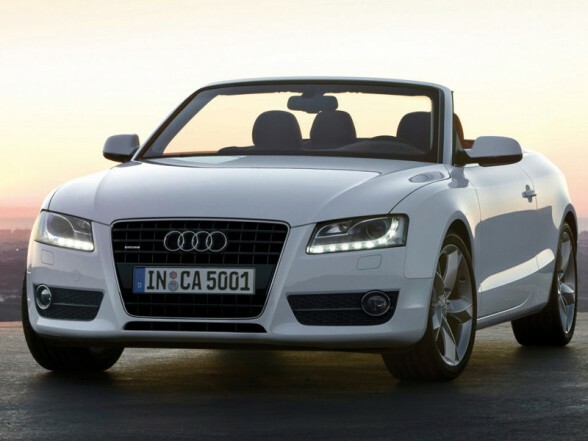 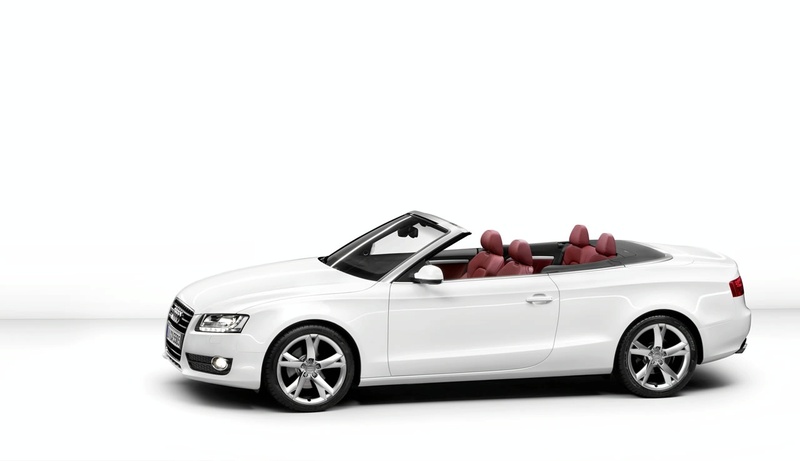 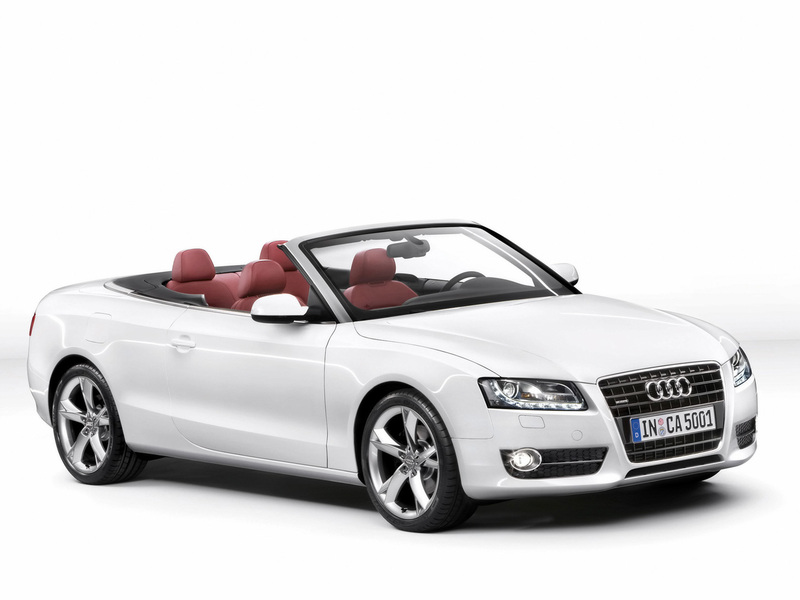 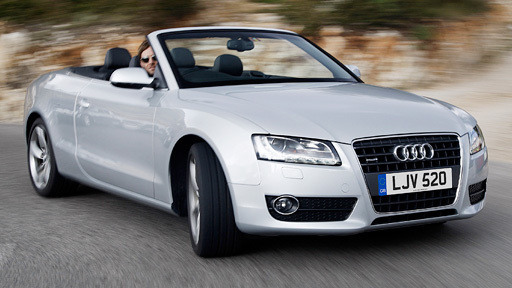 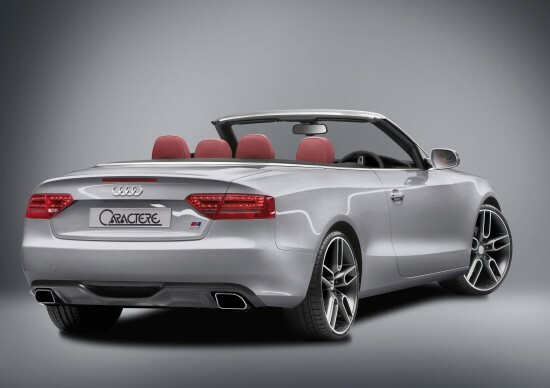 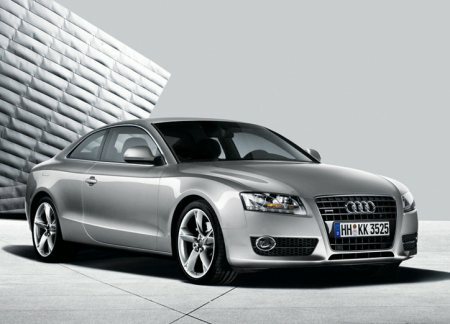 Audi A5 is one of the leading models of the compact executive car class, available in three different body styles: two-door coupe, two-door convertible and five-door liftback. 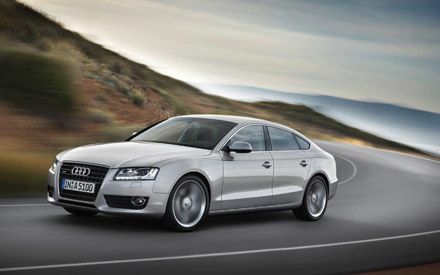 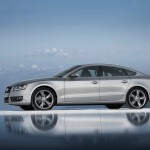 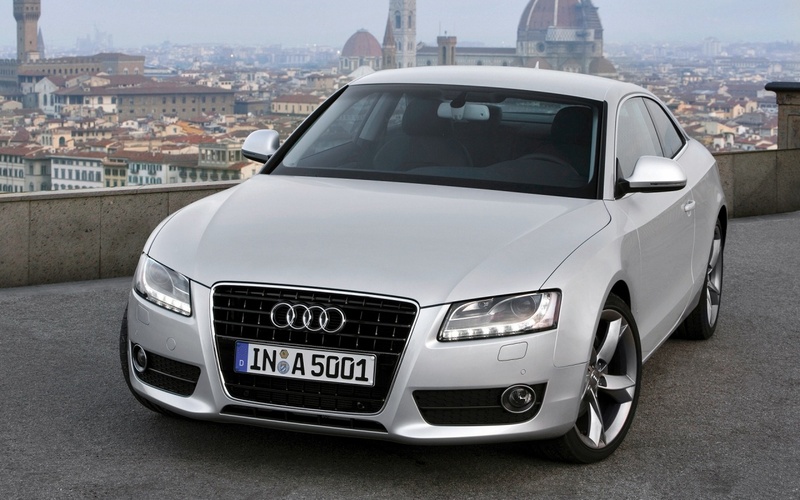 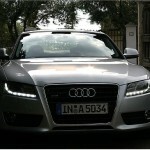 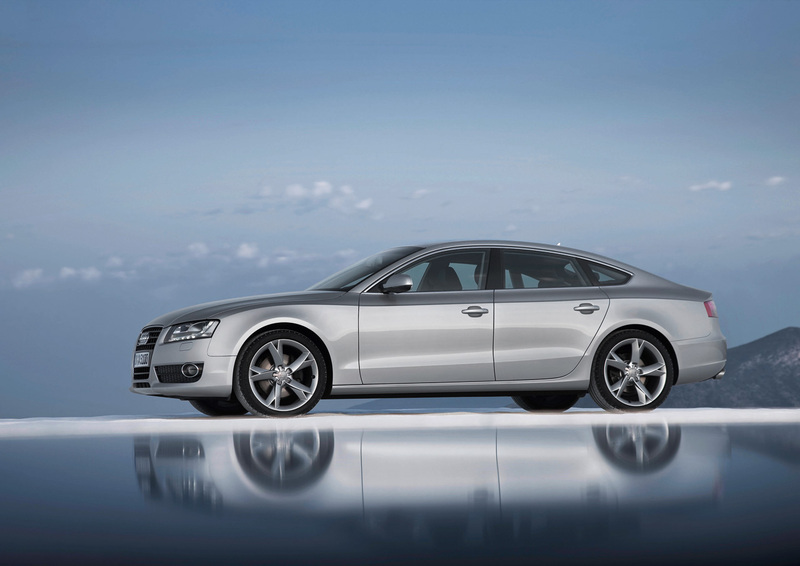 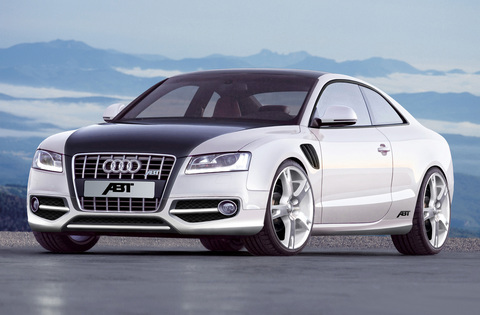 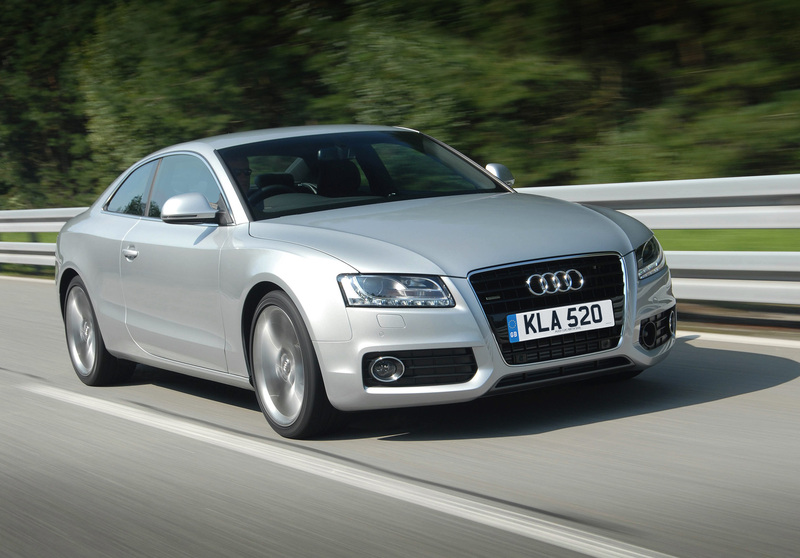 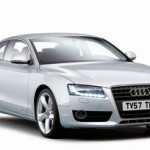 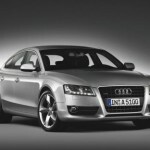 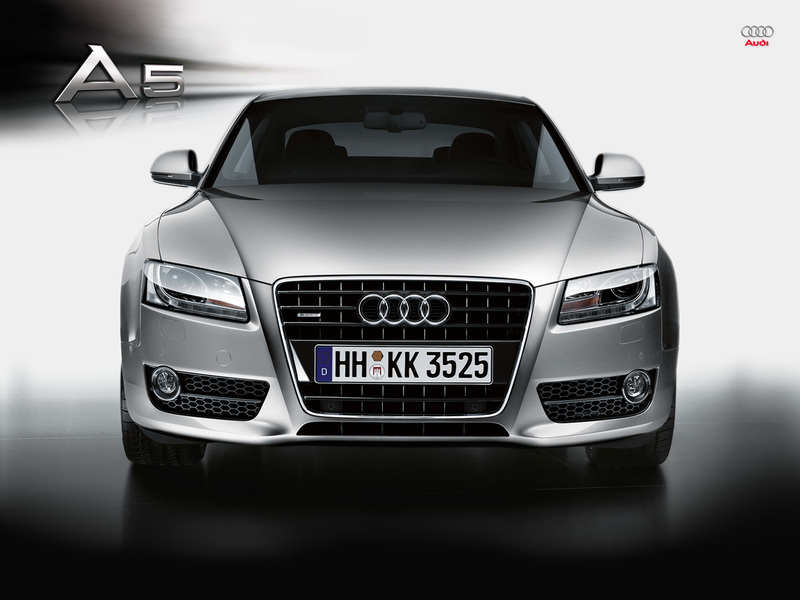 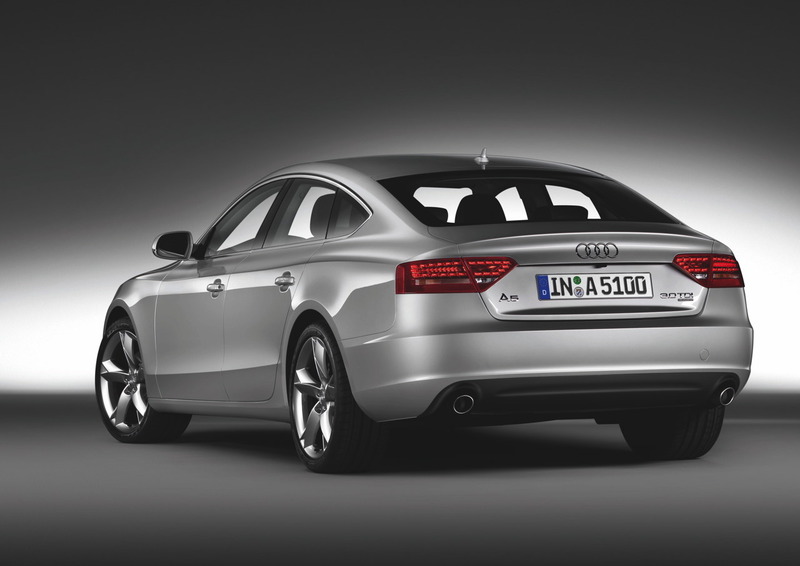 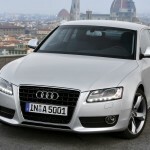 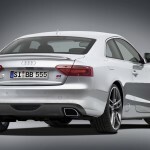 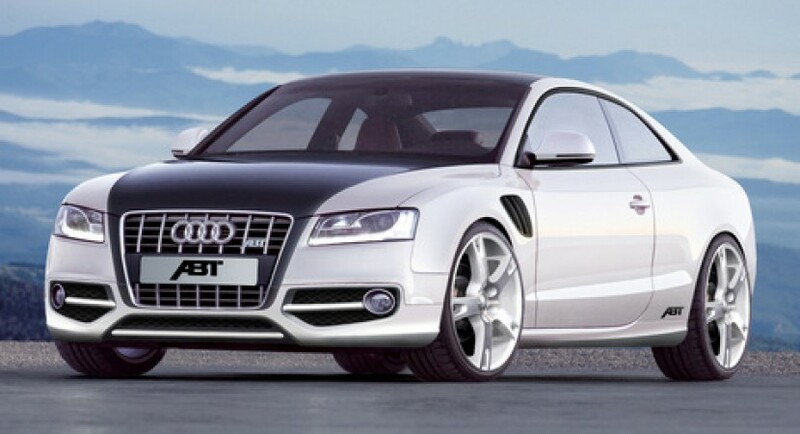 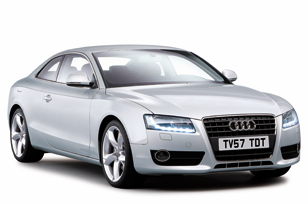 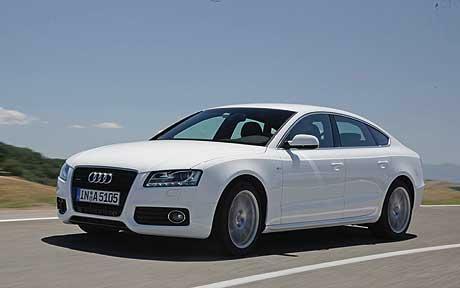 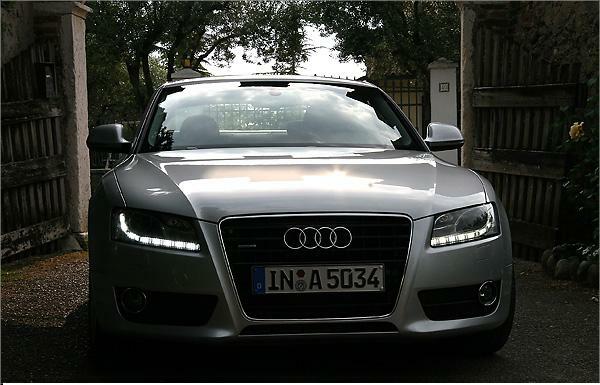 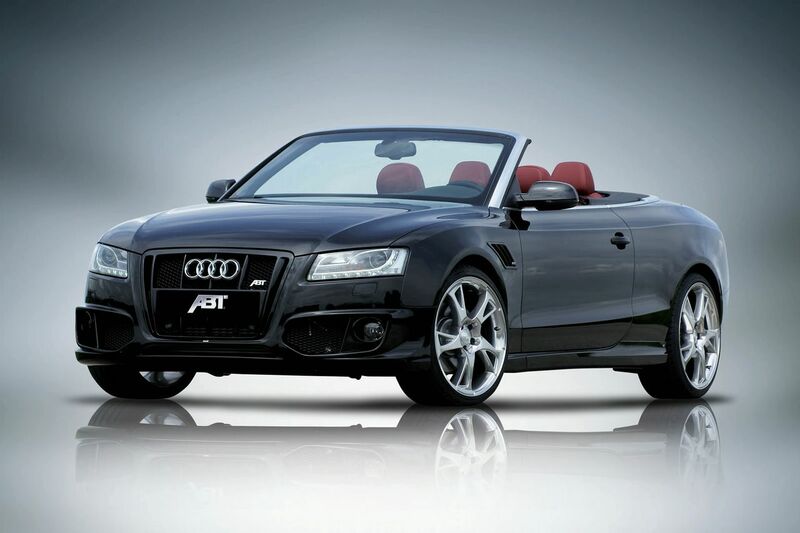 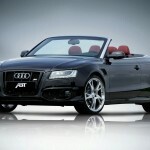 Internally known as Typ 8T, Audi A5 entered the market in 2007 being based on Audi’s MLP (Modular Longitudinal Platform), the same base for other models in the range such as Audi A6 or Audi A8. 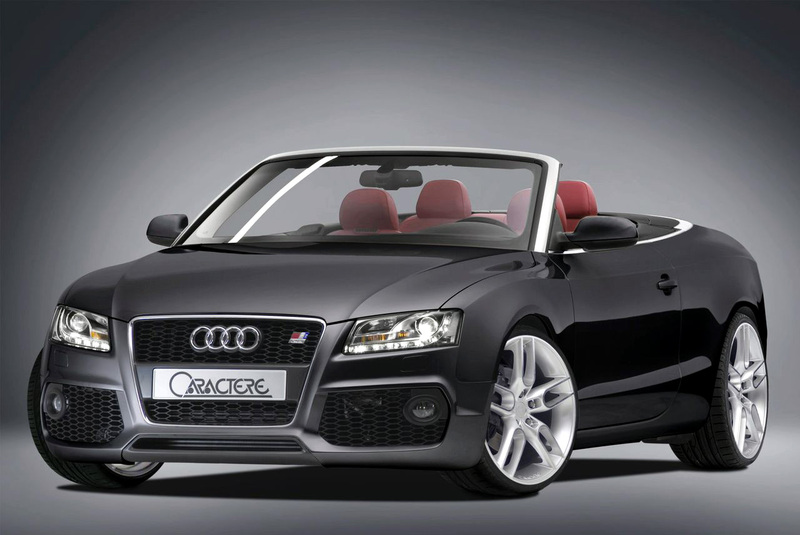 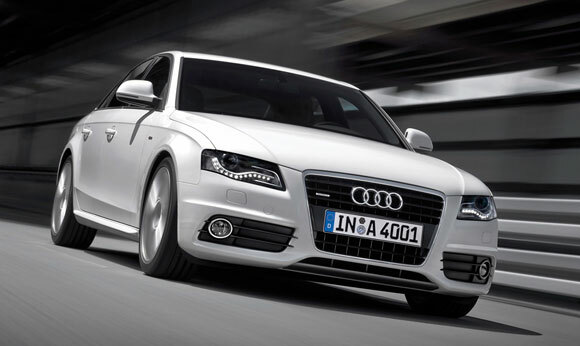 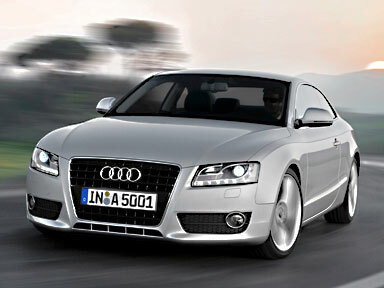 The German model debuted at the Geneva Motor Show in March 2007 while the sales started few months later. 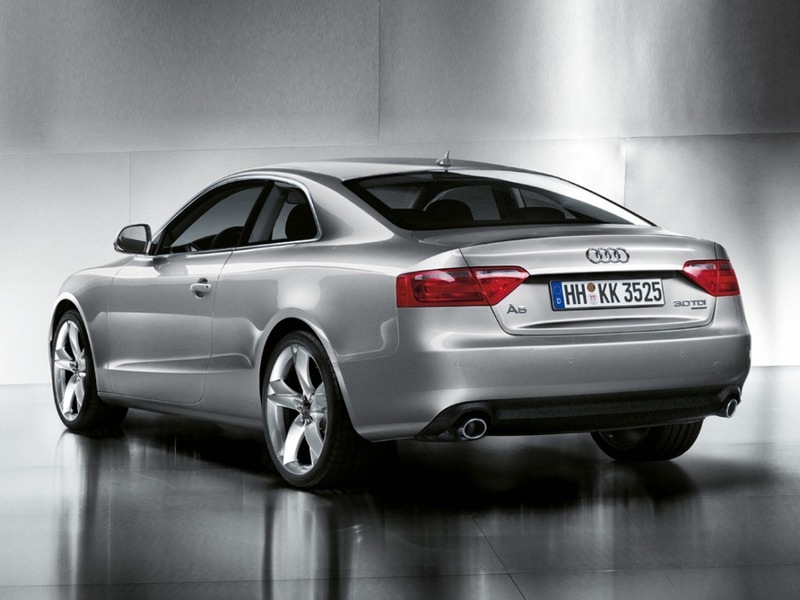 The engine range of Audi A5 starts with an entry-level 2.0-liter TDI engine able to deliver 143 horsepower and 320 Nm of torque. 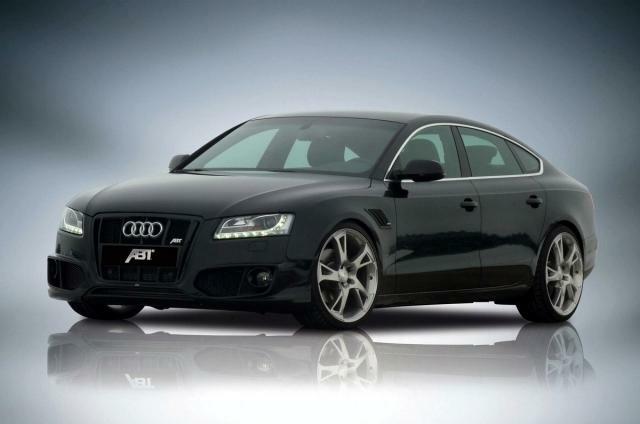 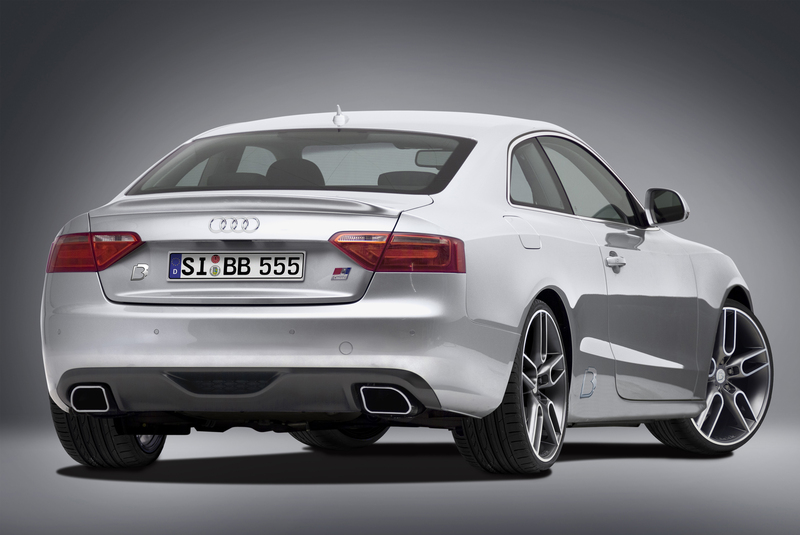 On the other hand, the most powerful unit is a 4.2-liter FSI engine able to produce 450 horses and 430 Nm of torque. 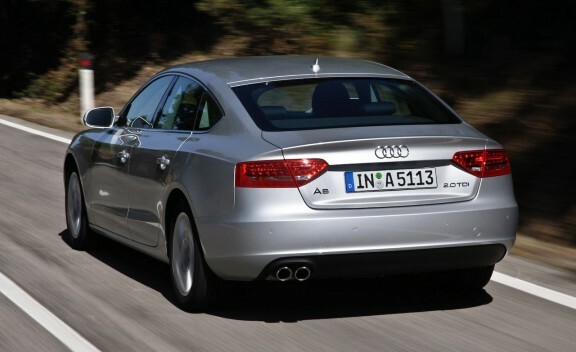 Most of the engines come with a six-speed manual gearbox while the most powerful units are fitted with the seven-speed S Tronic transmission. 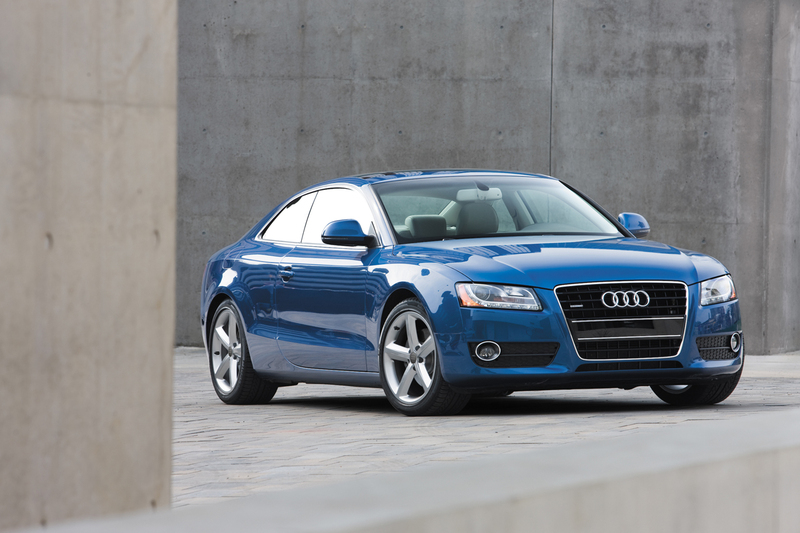 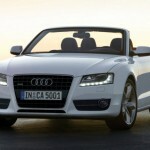 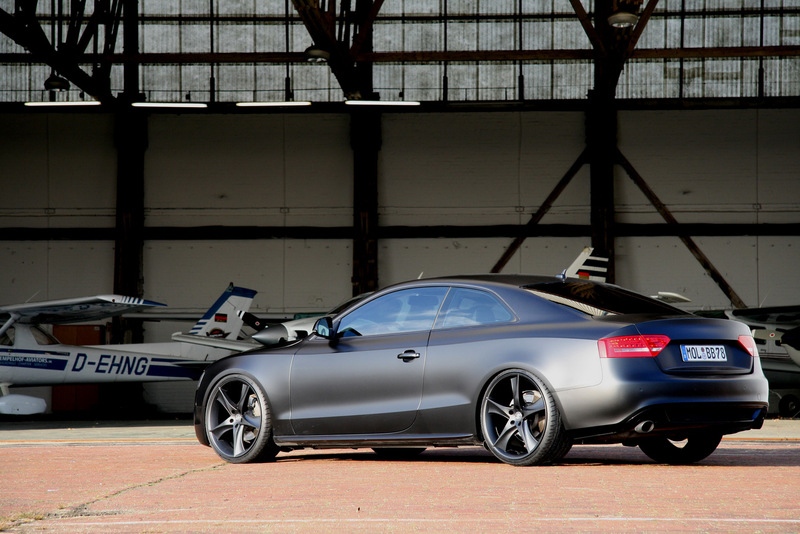 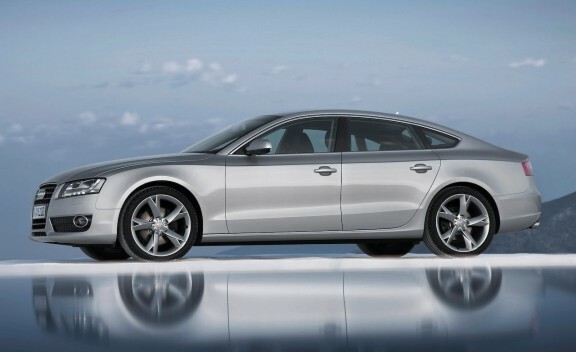 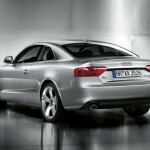 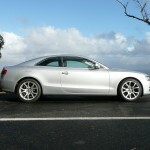 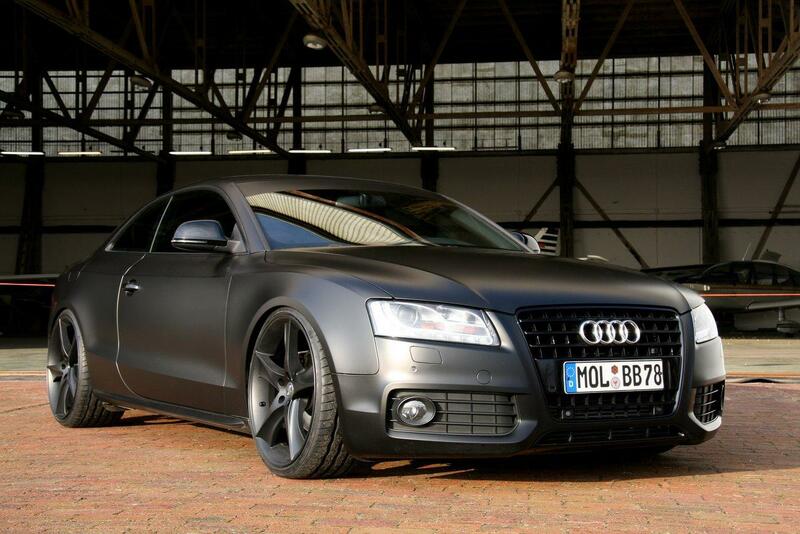 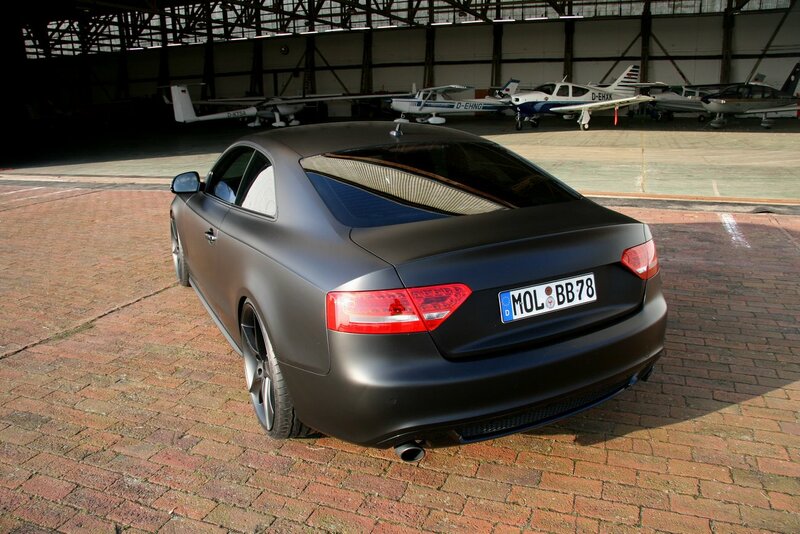 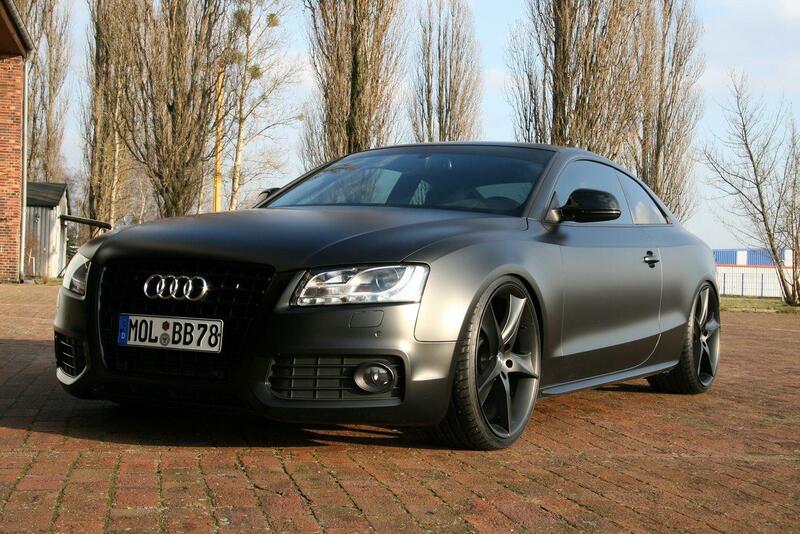 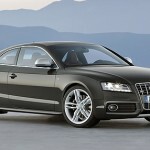 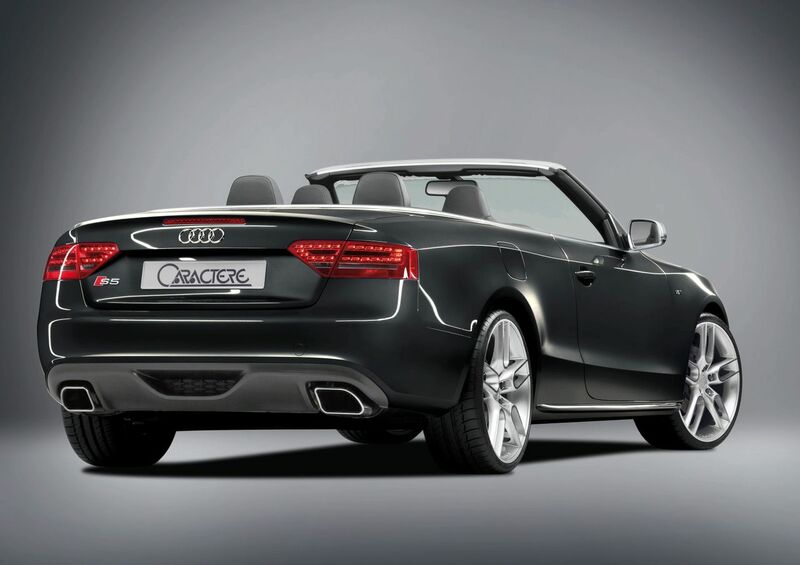 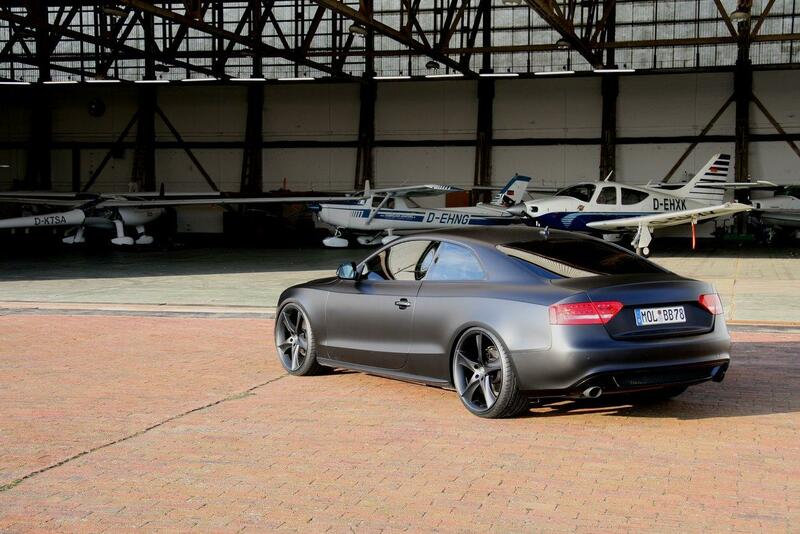 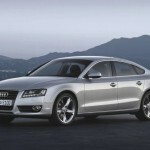 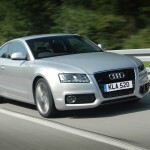 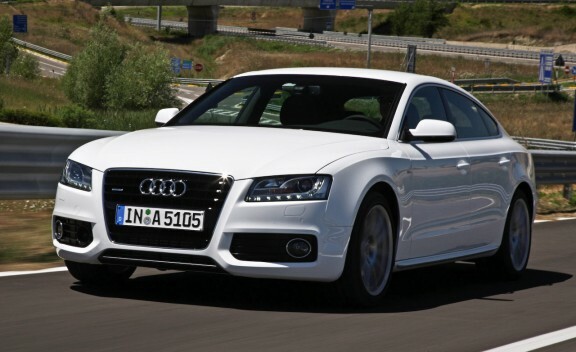 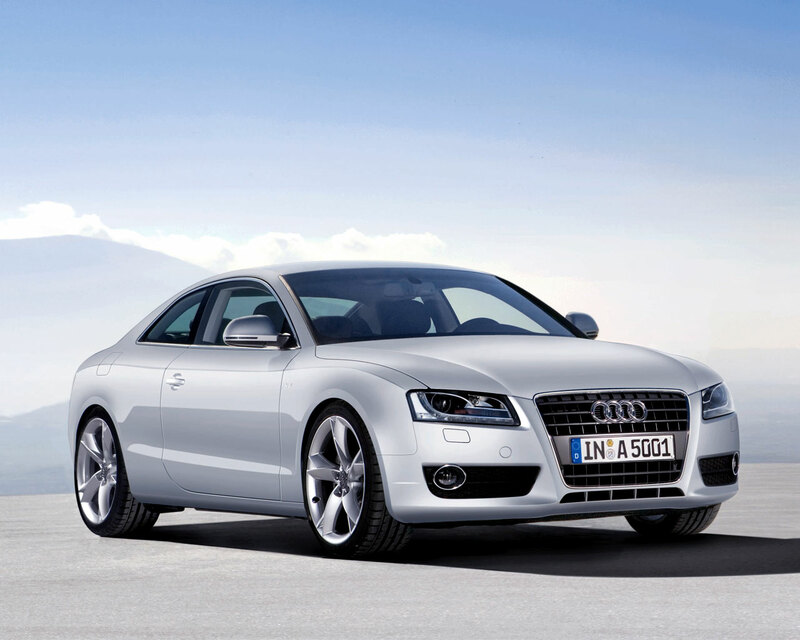 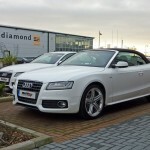 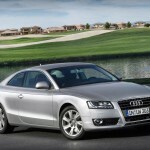 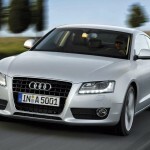 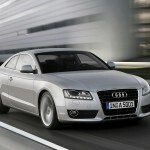 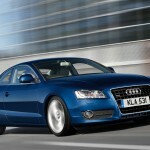 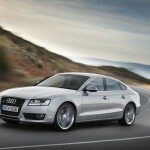 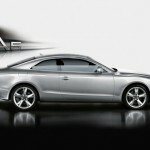 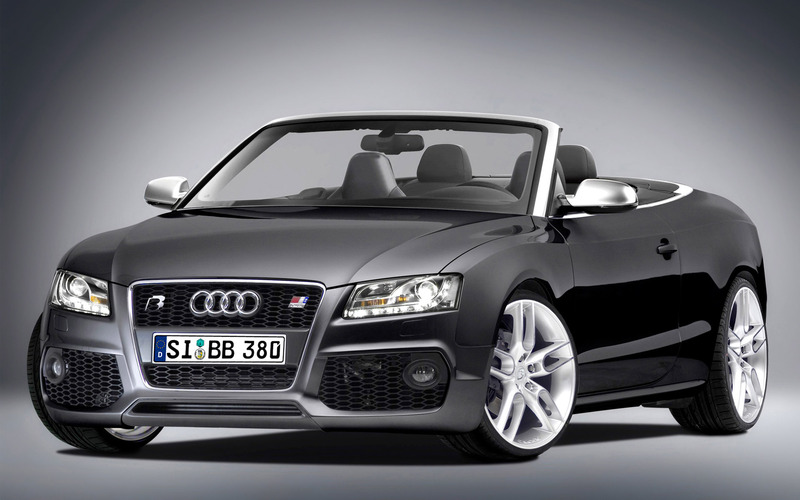 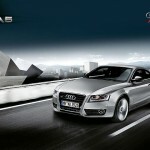 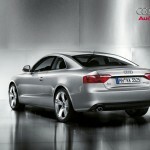 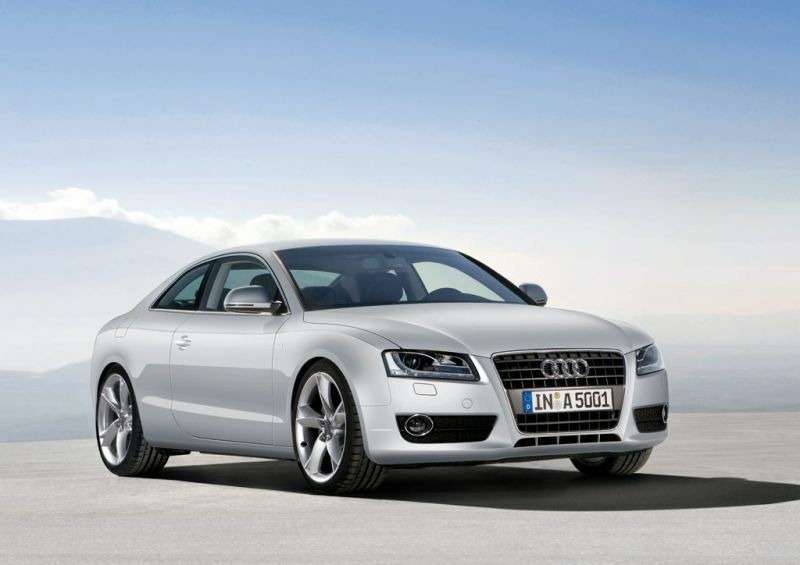 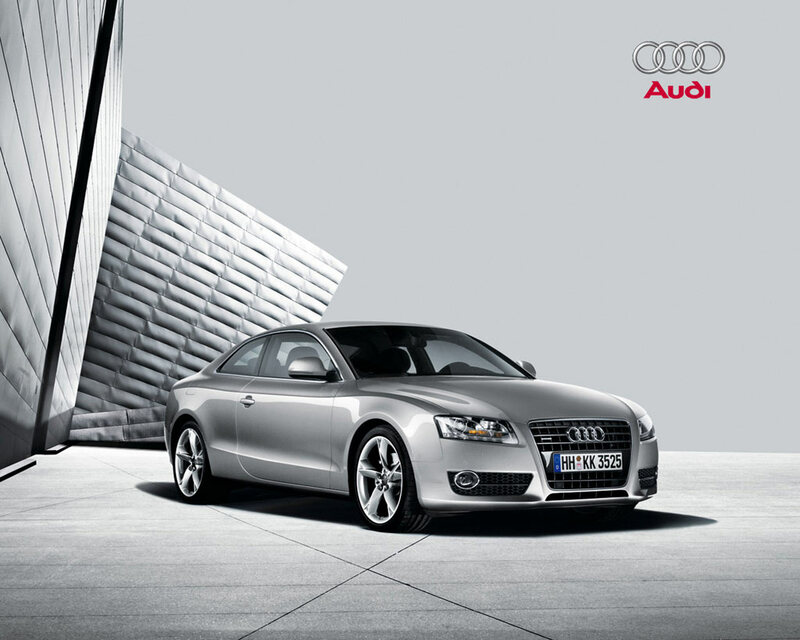 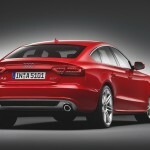 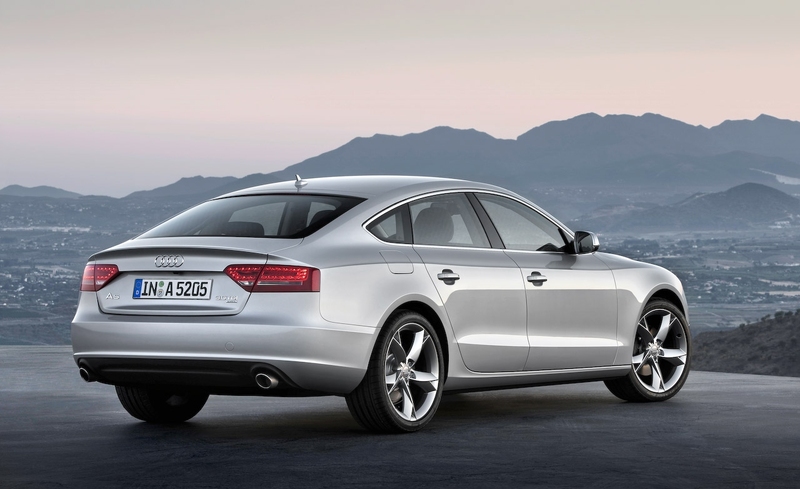 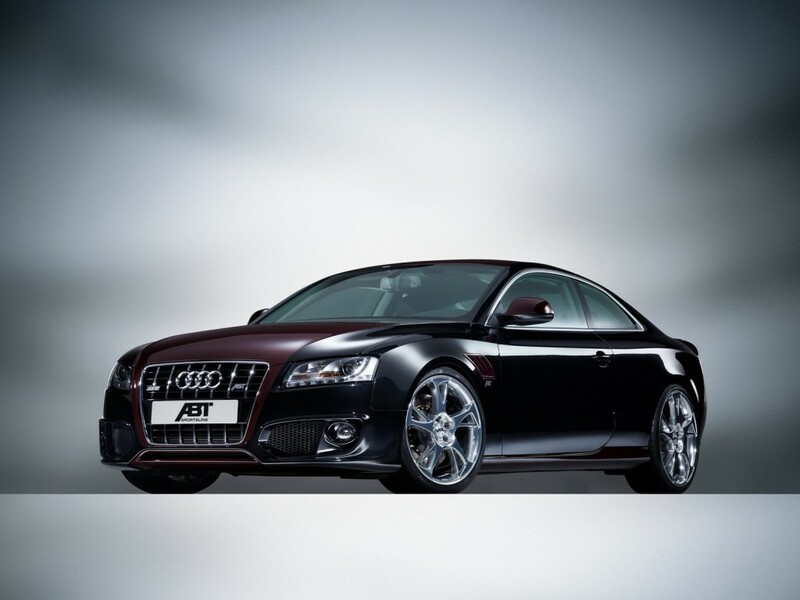 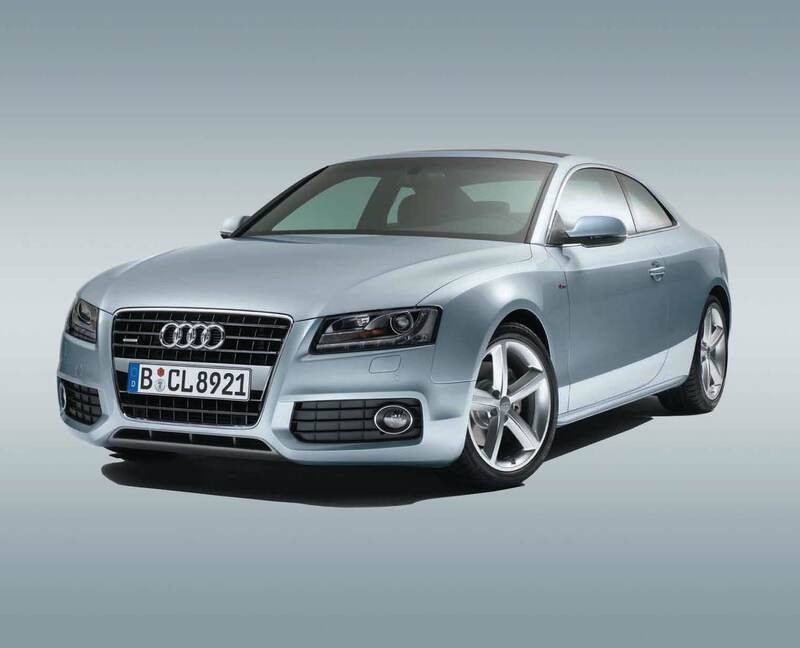 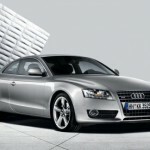 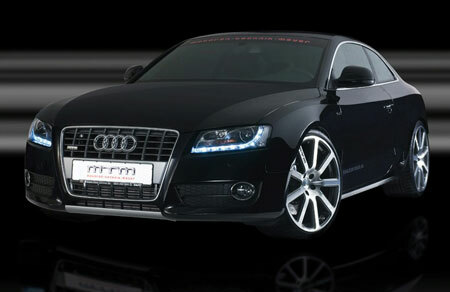 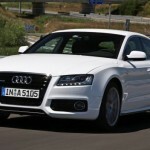 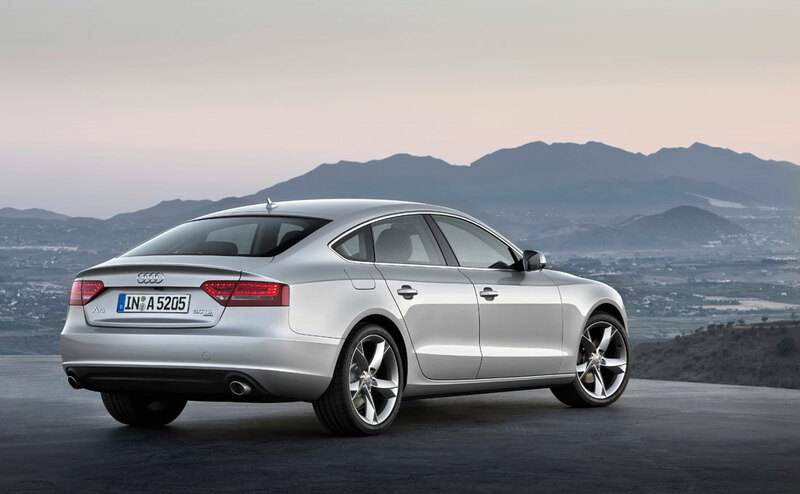 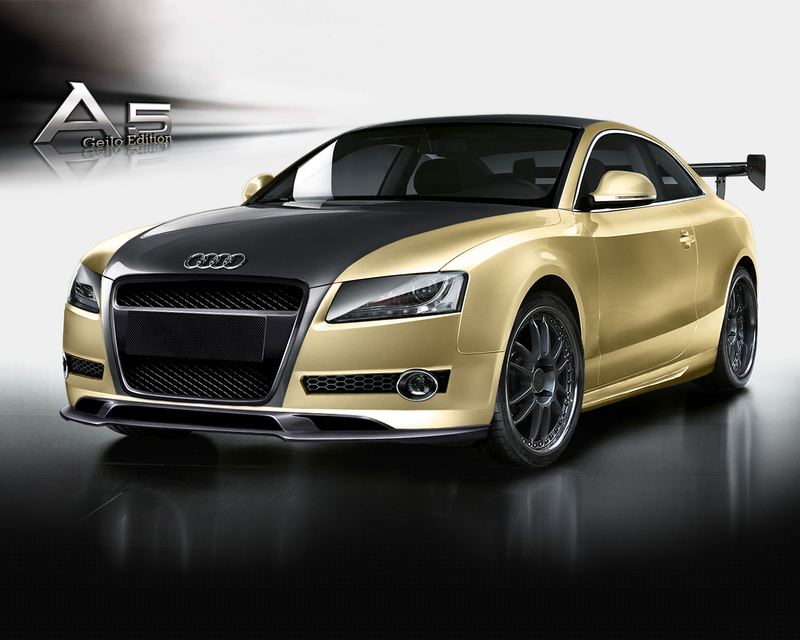 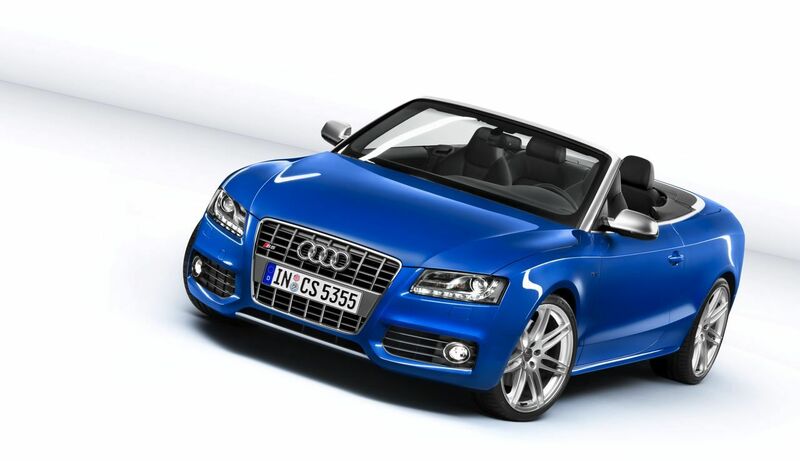 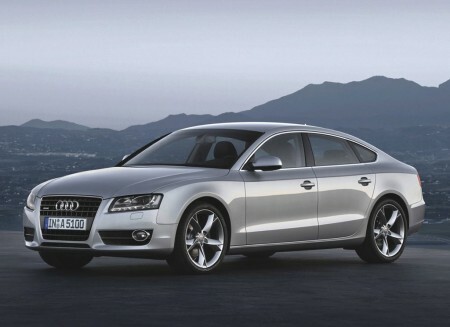 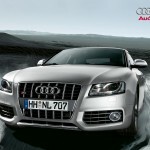 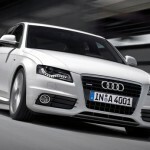 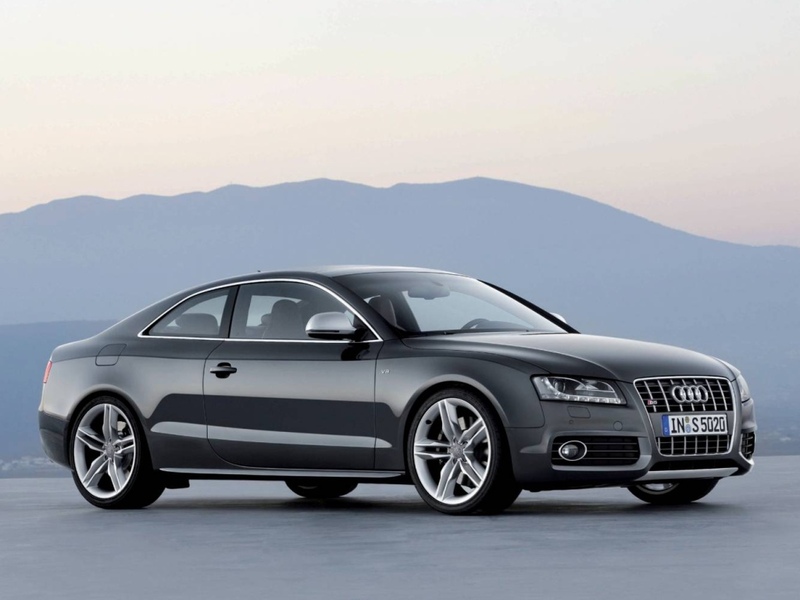 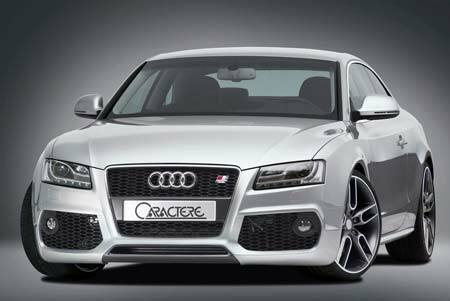 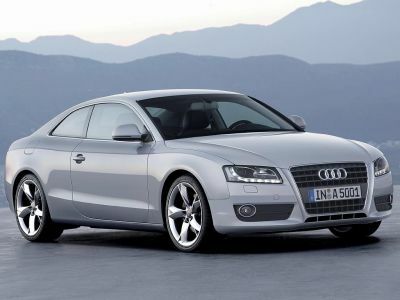 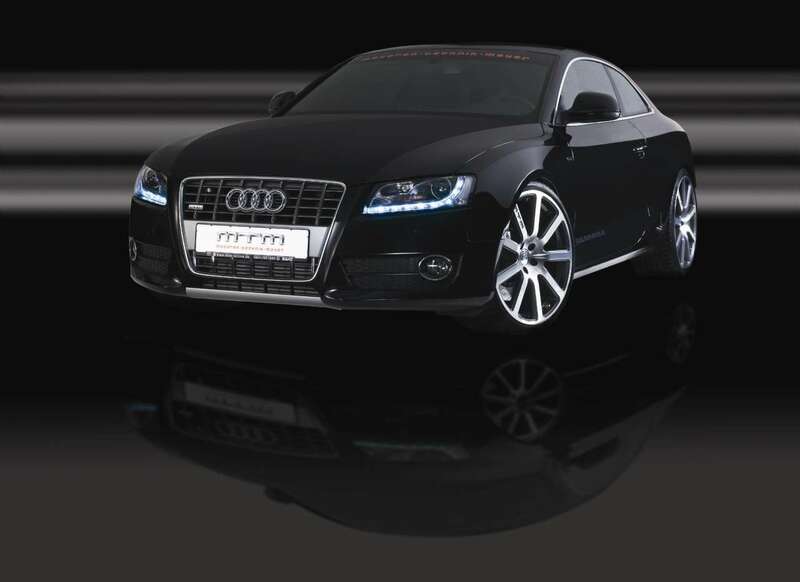 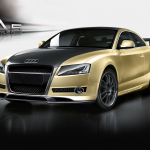 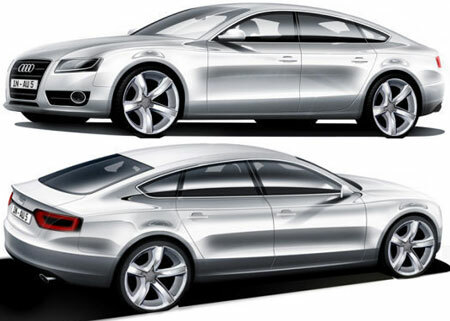 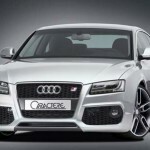 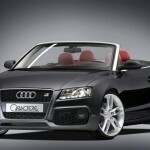 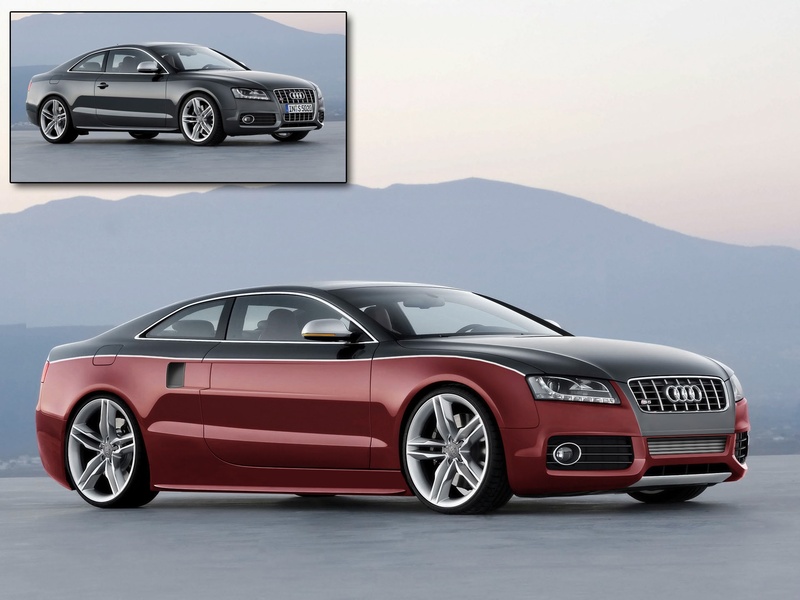 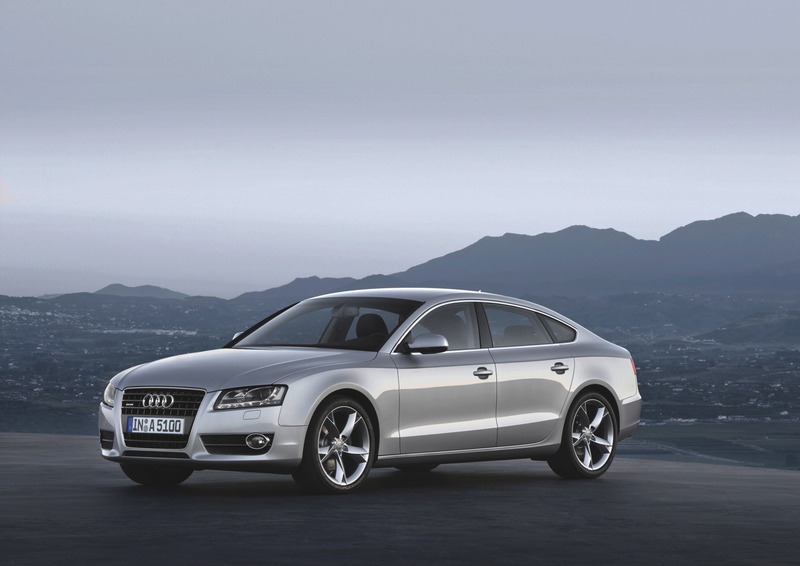 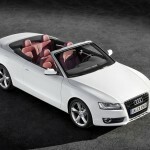 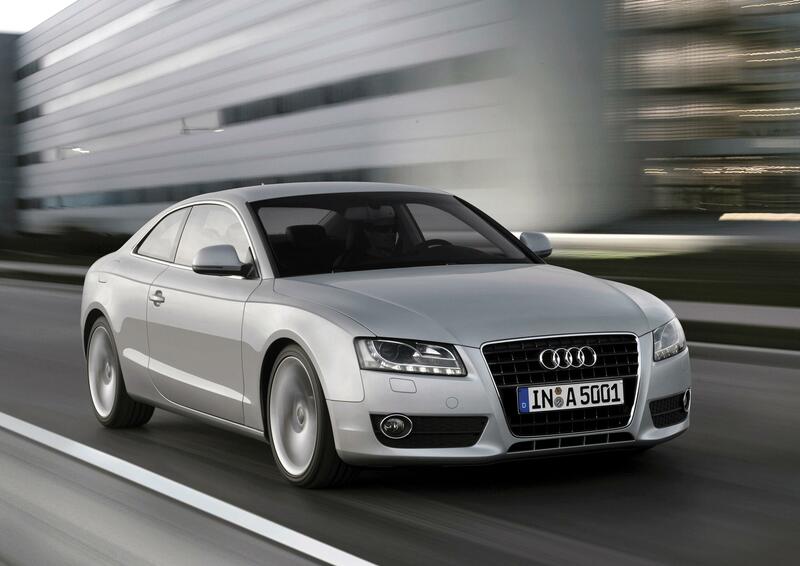 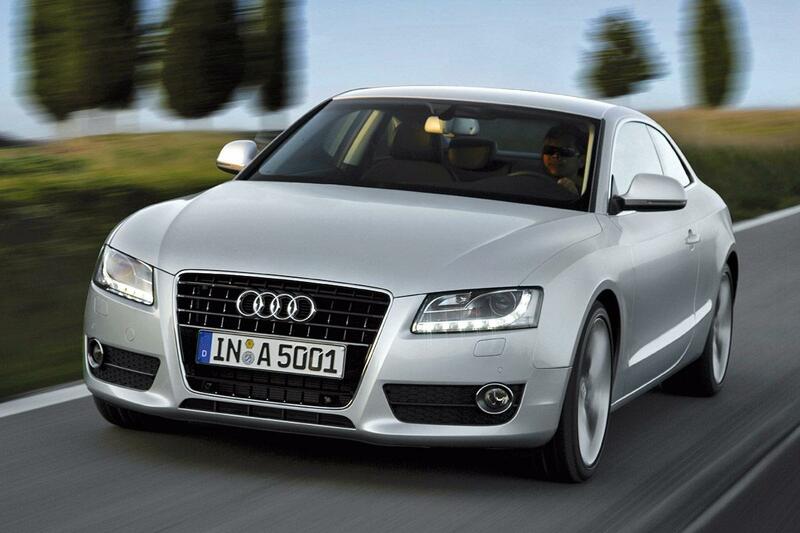 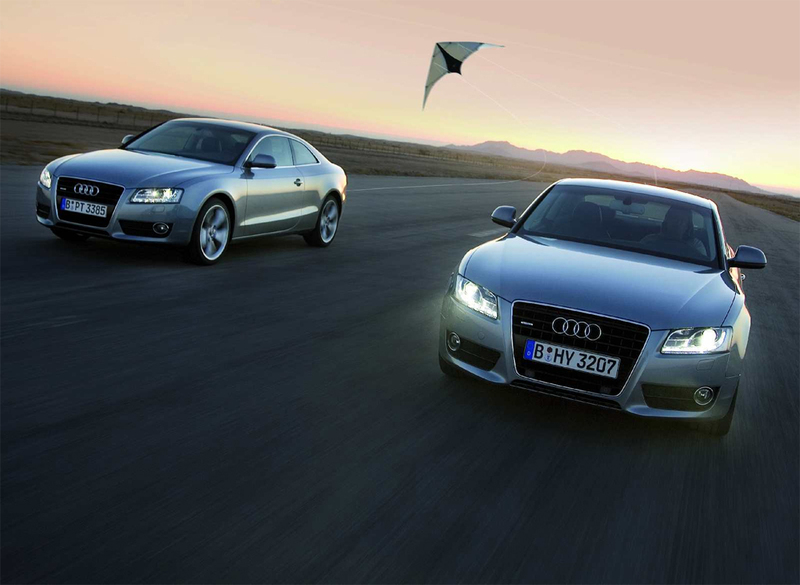 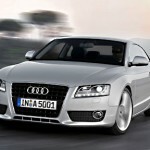 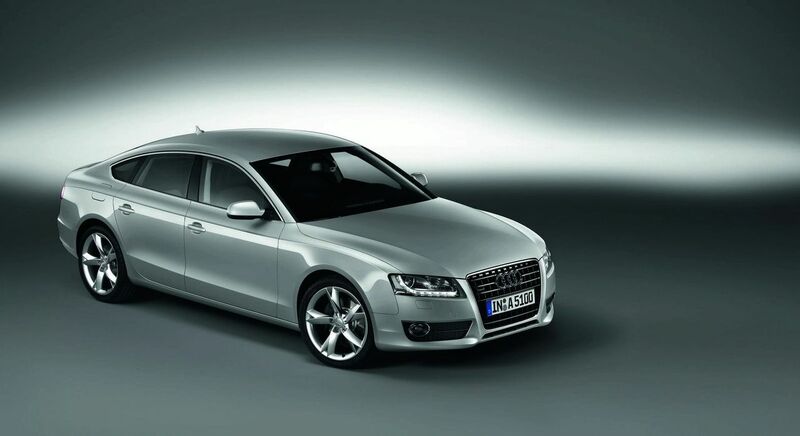 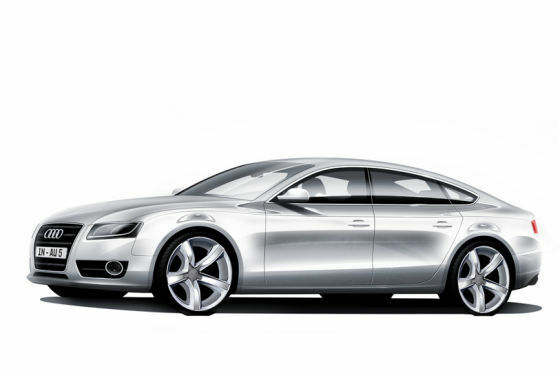 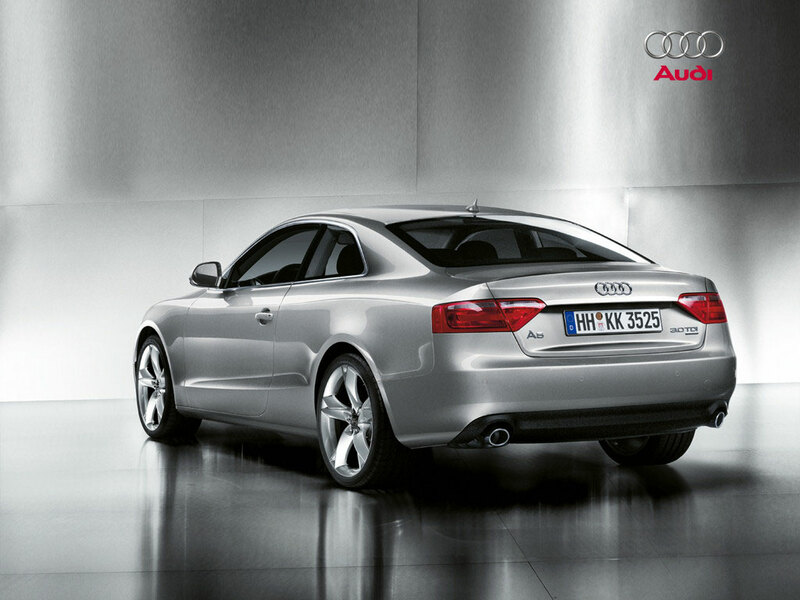 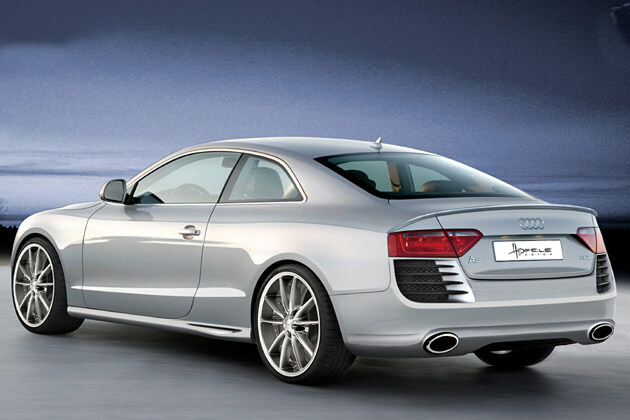 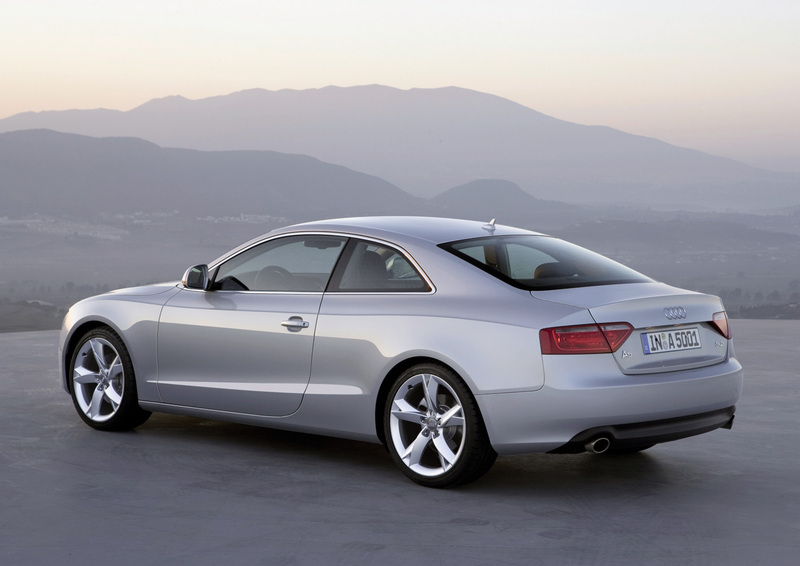 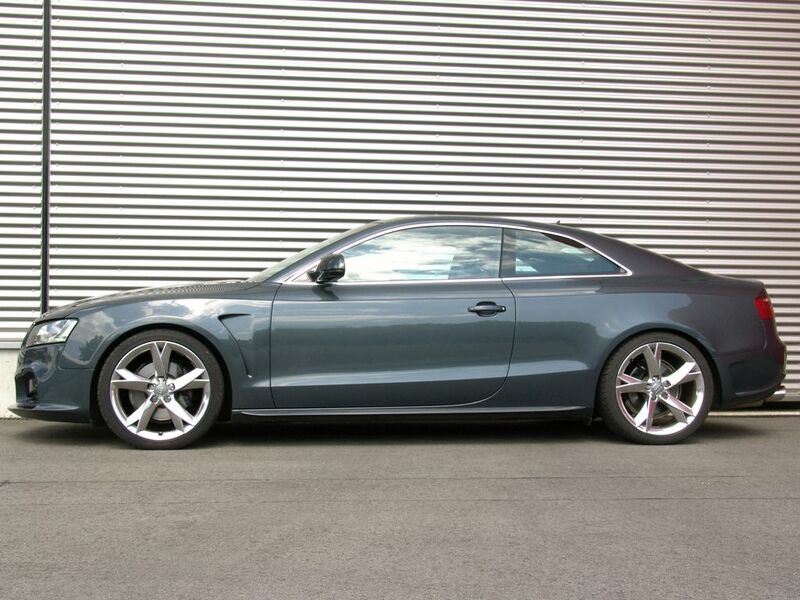 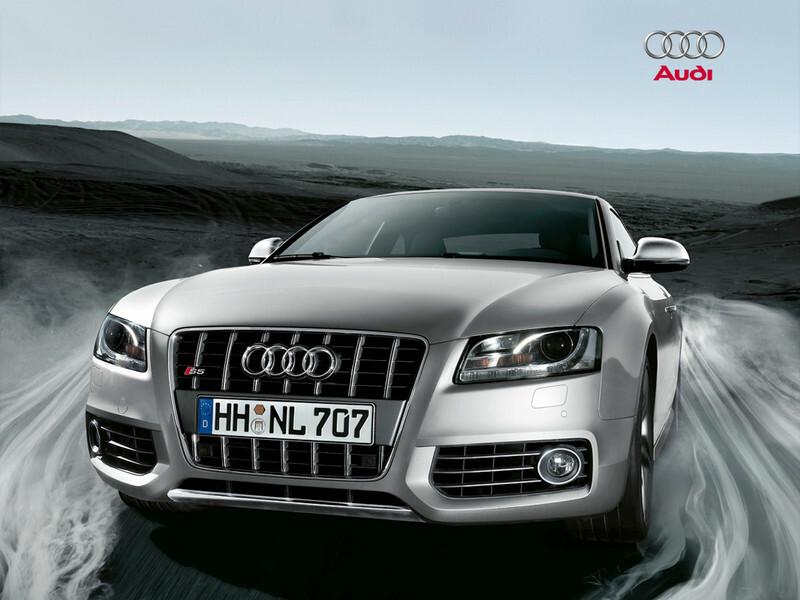 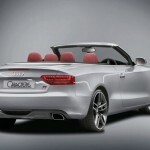 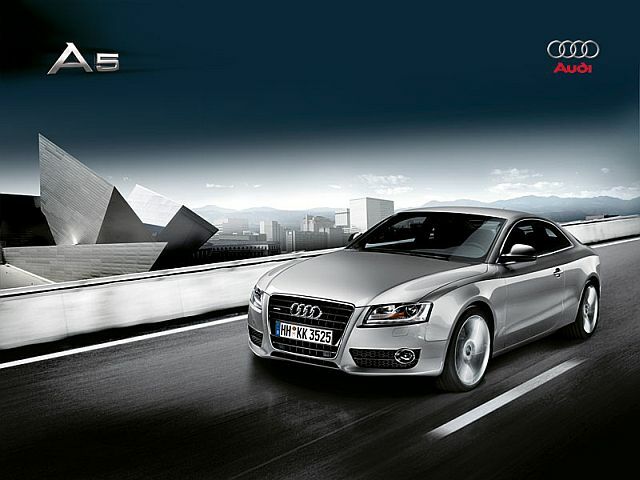 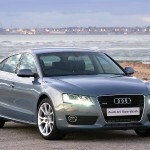 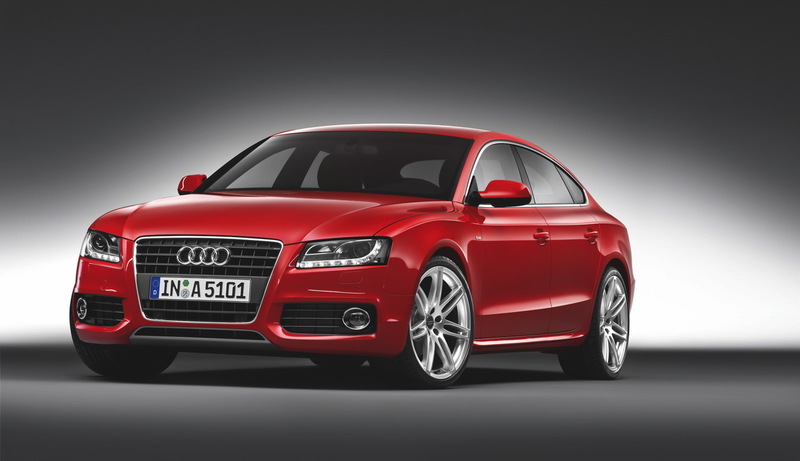 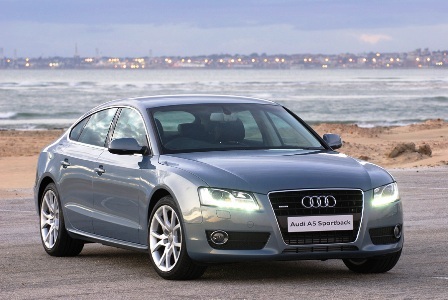 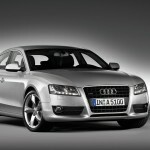 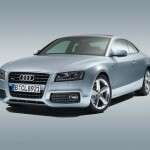 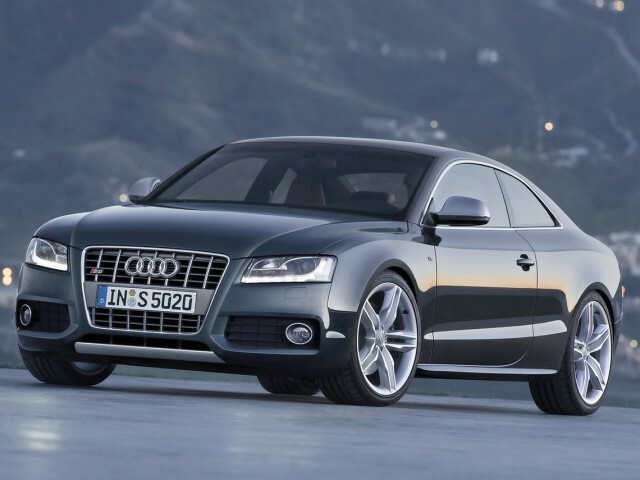 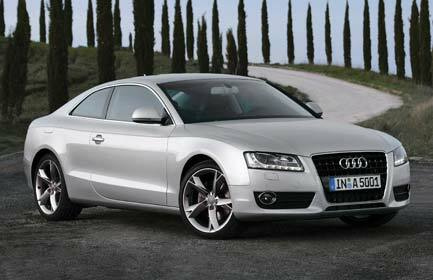 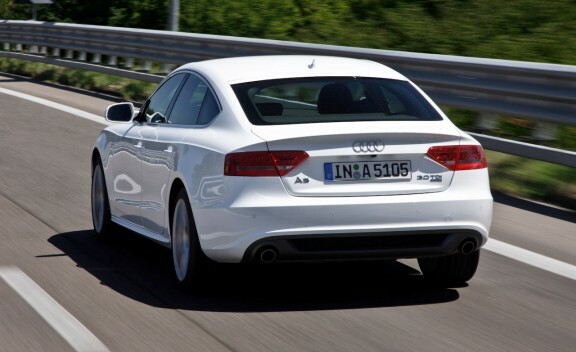 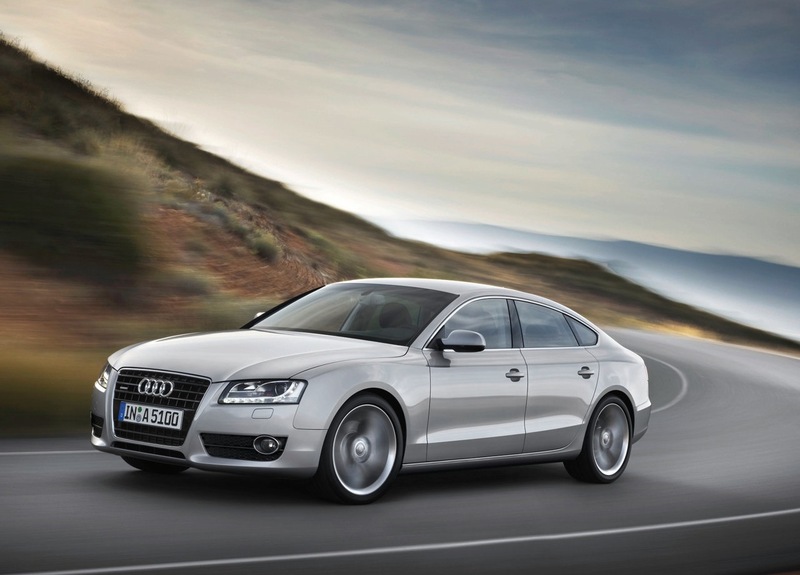 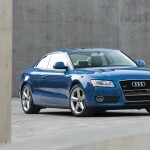 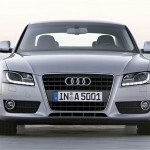 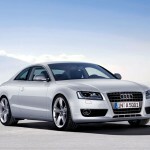 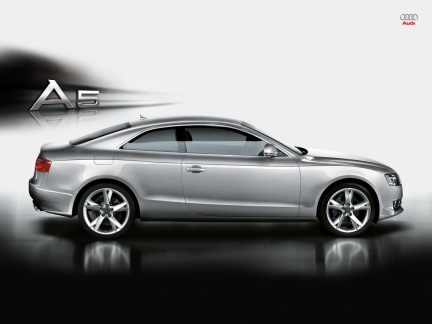 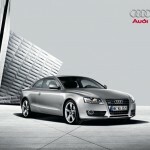 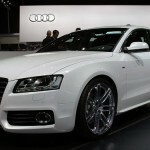 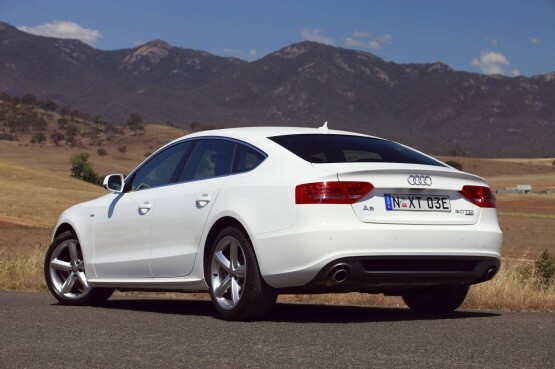 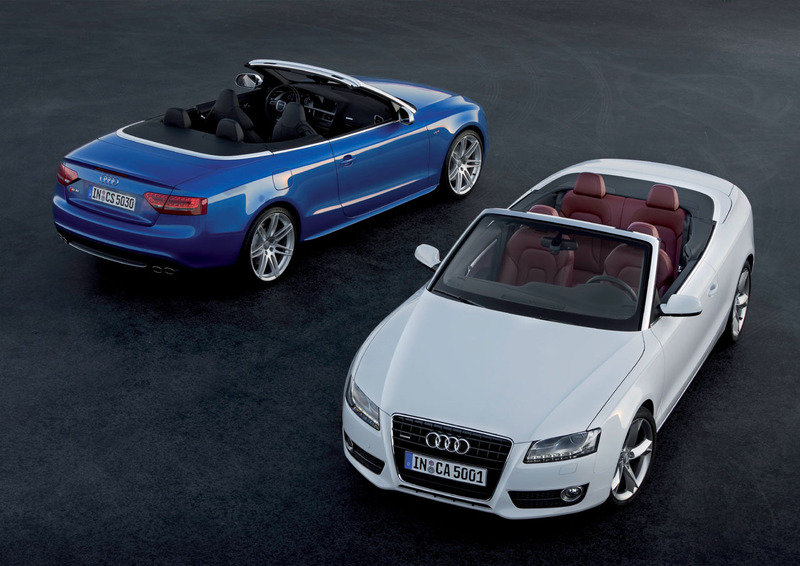 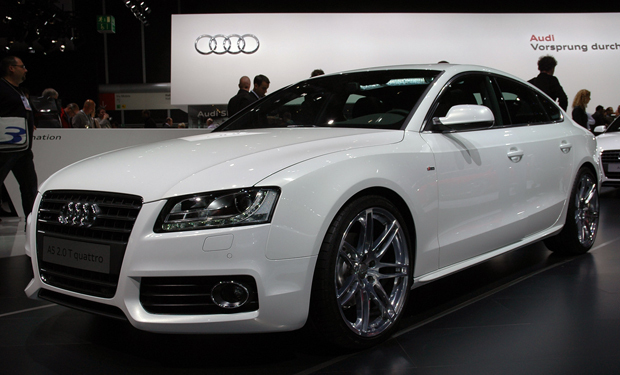 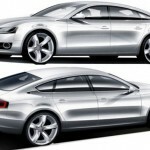 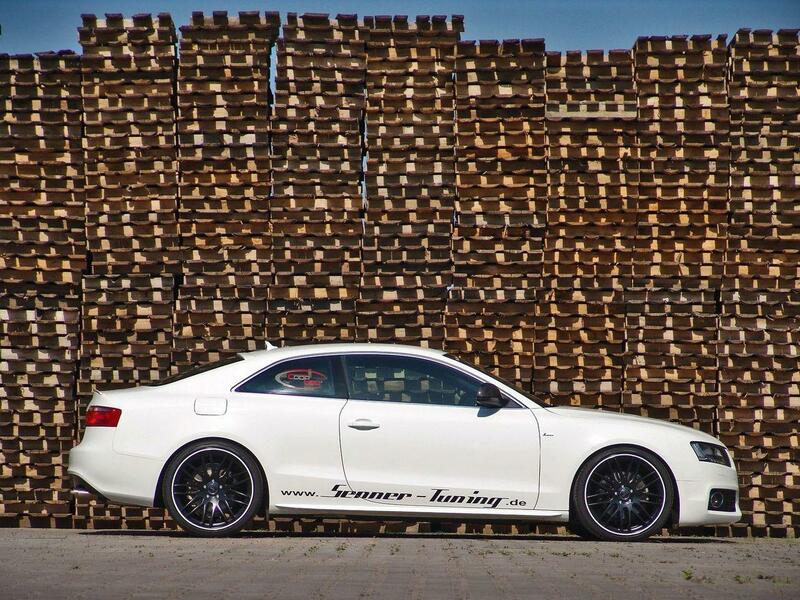 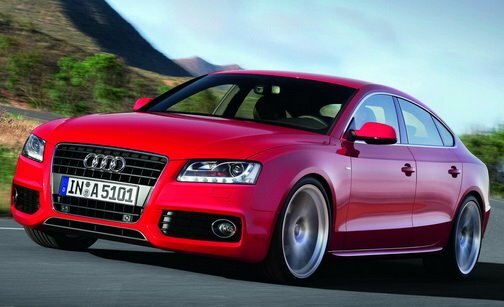 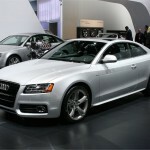 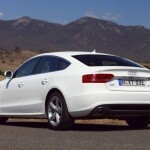 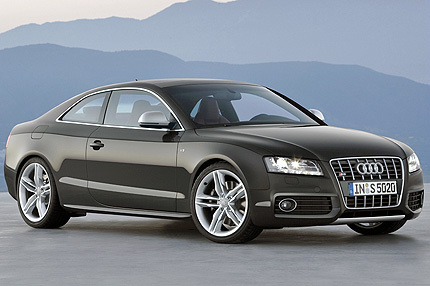 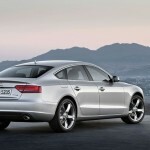 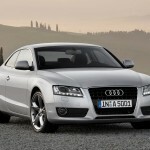 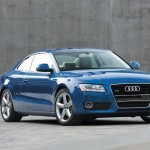 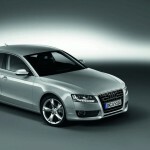 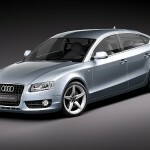 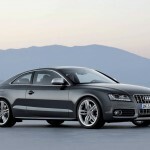 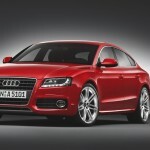 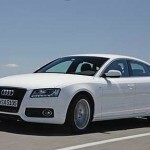 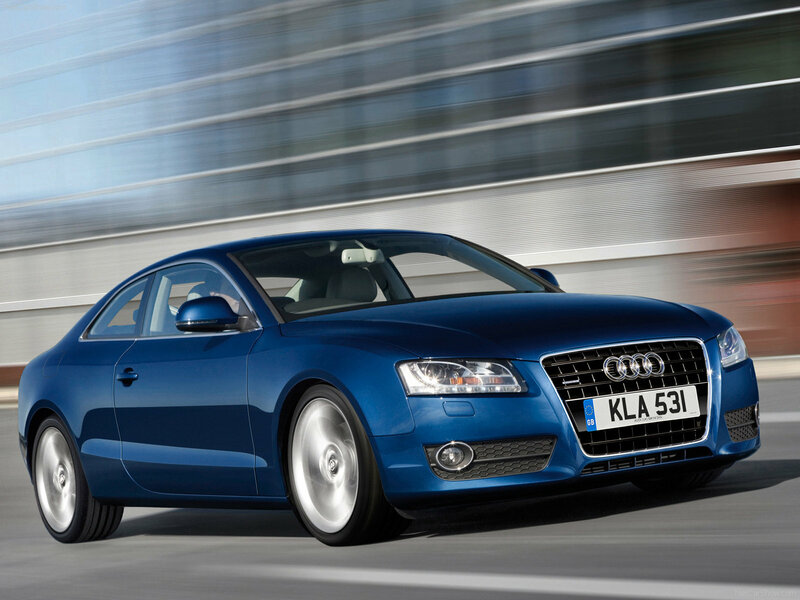 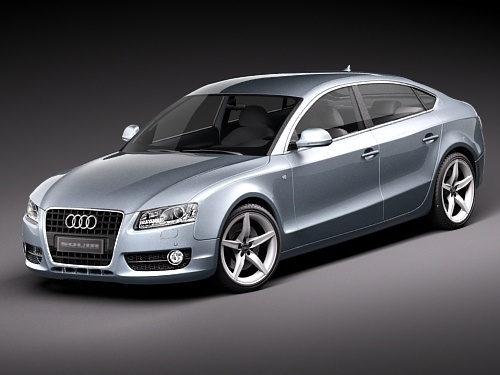 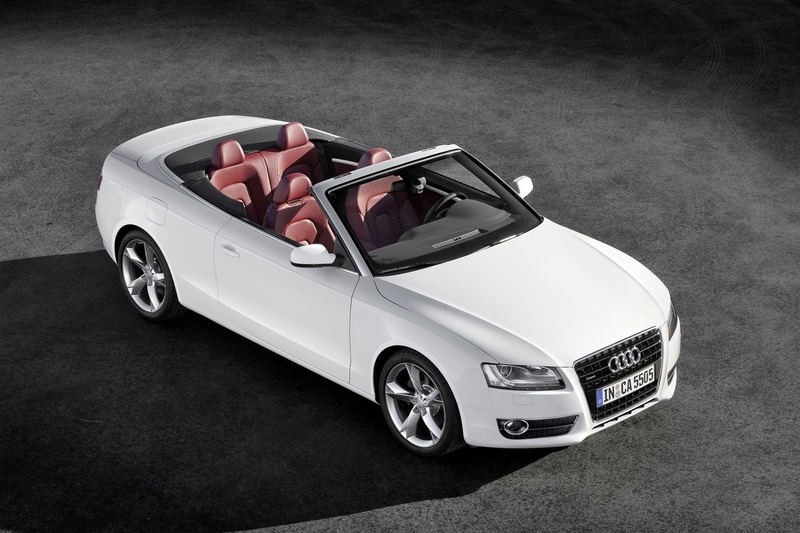 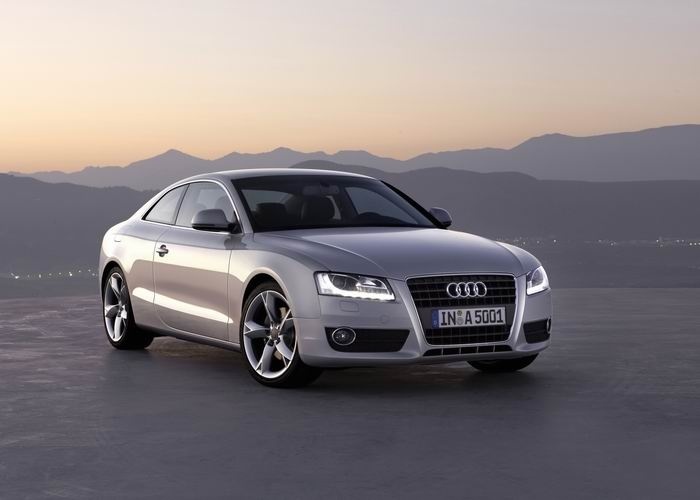 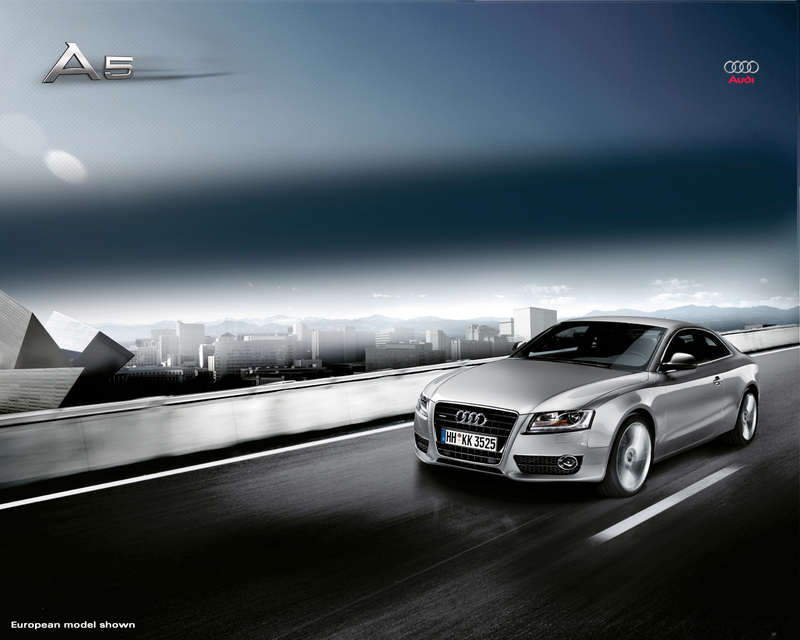 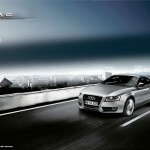 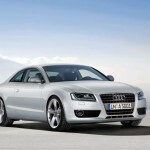 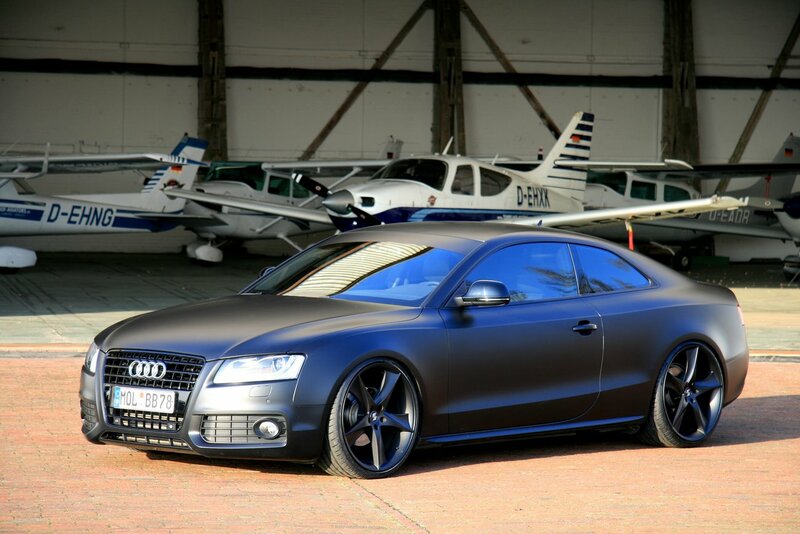 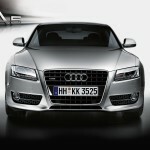 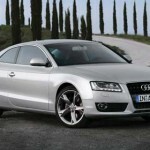 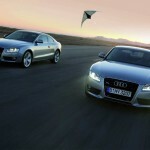 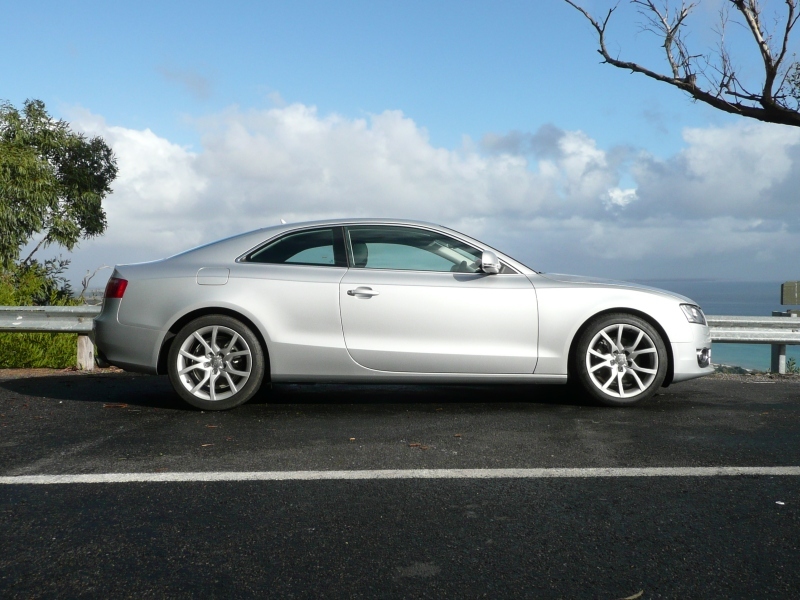 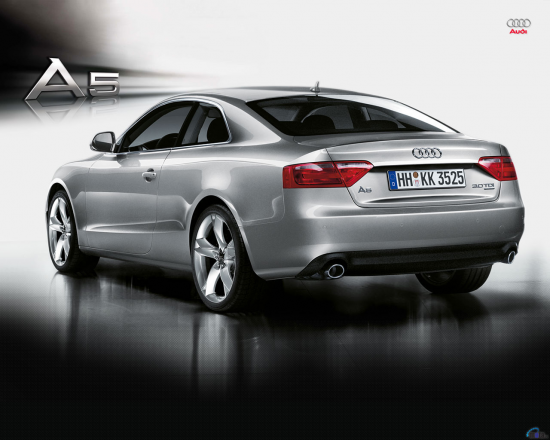 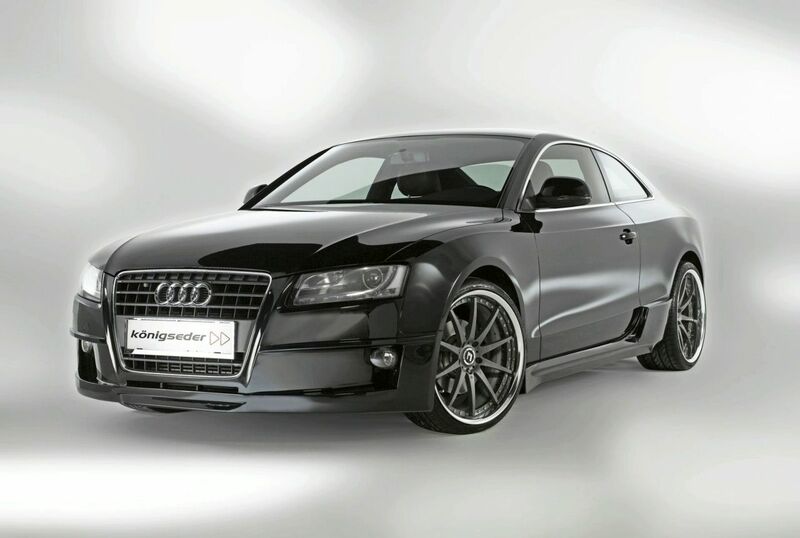 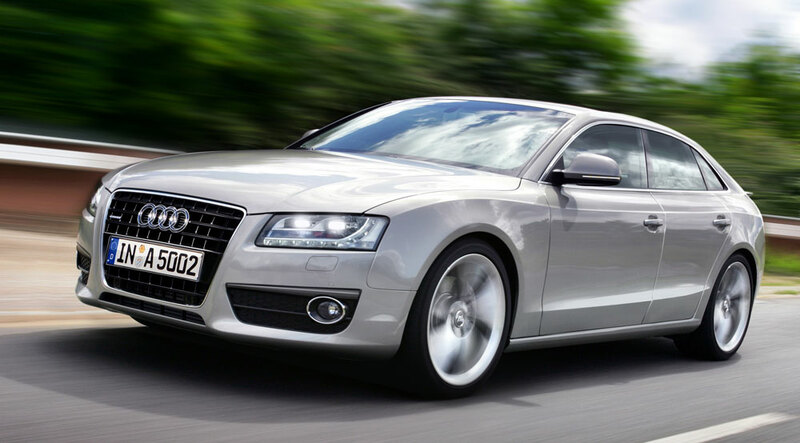 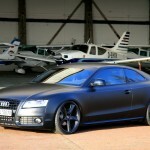 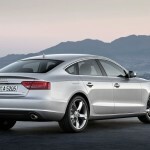 In terms of dimensions, the Audi A5 Coupe is 4,6 meters long, 1,8 meters wide and has a height of 1,3 meters. 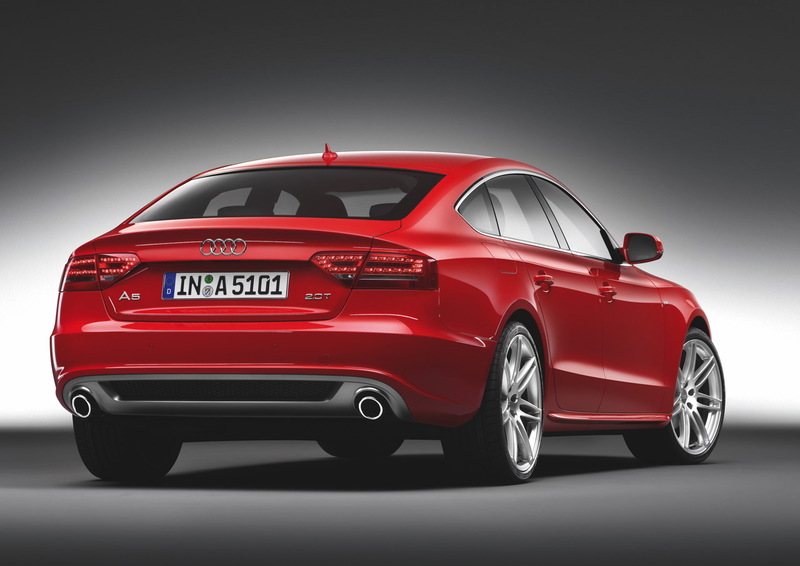 Pricing starts from €36,050 for the 2.0-liter TDI unit while the 3.2-liter FSI engine developing 265 horsepower gets a price tag of €47,000.